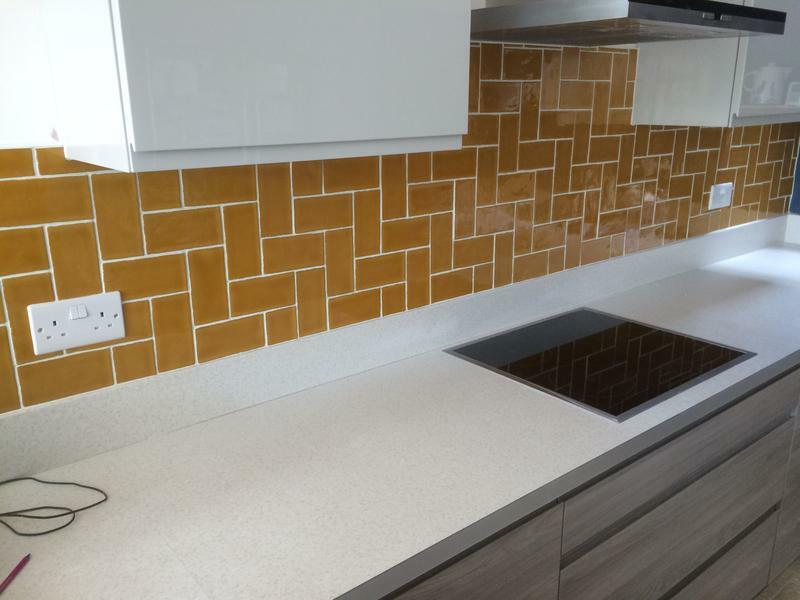 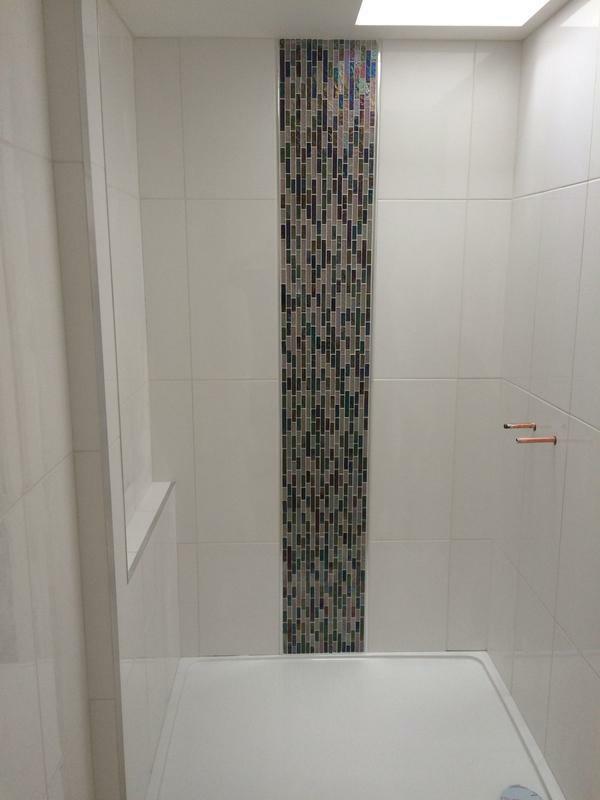 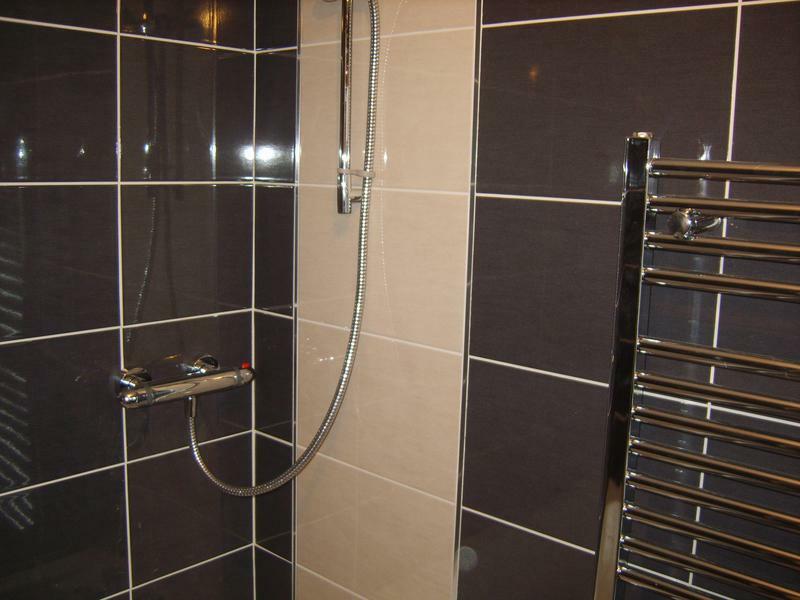 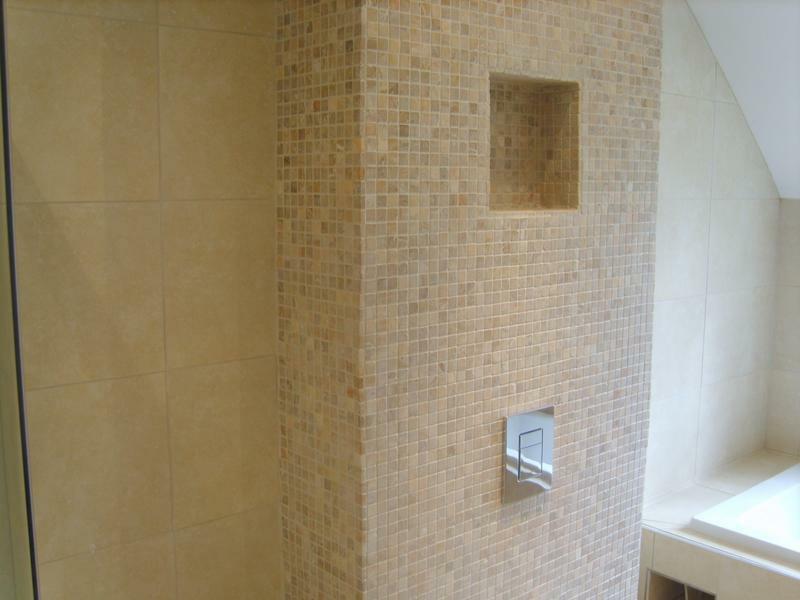 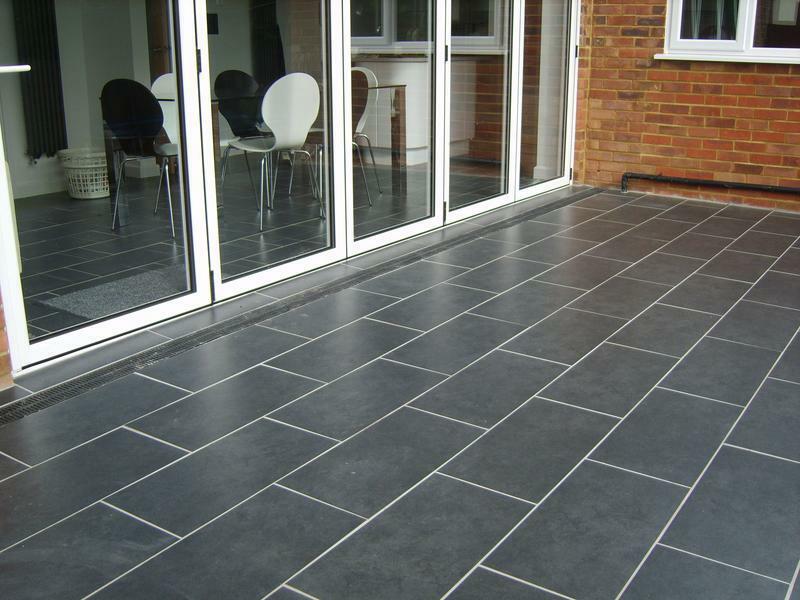 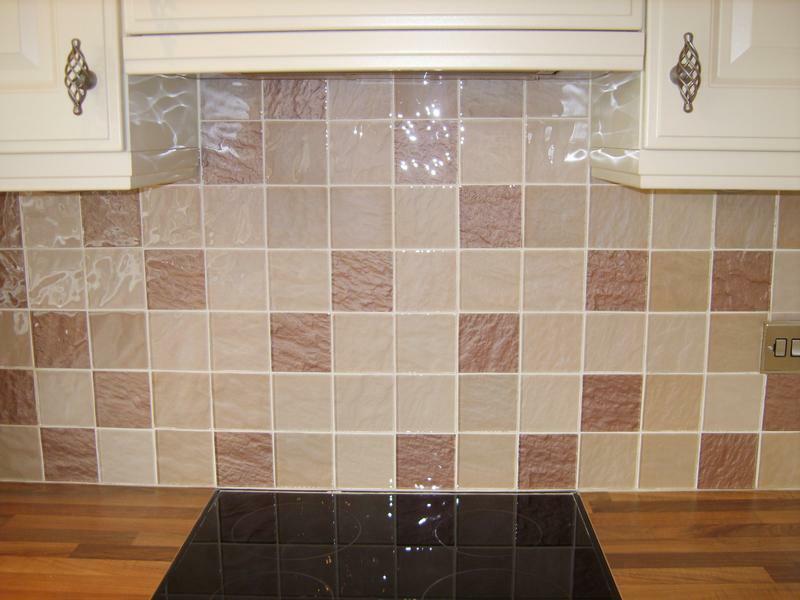 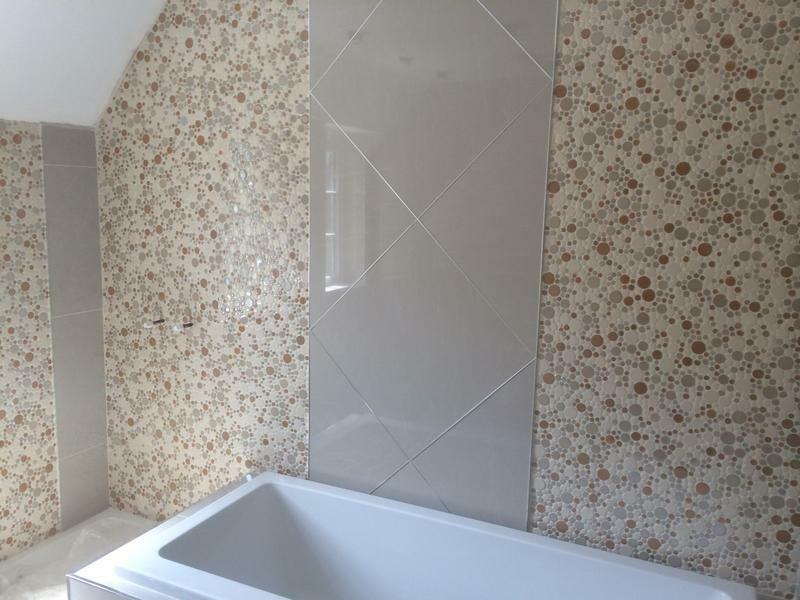 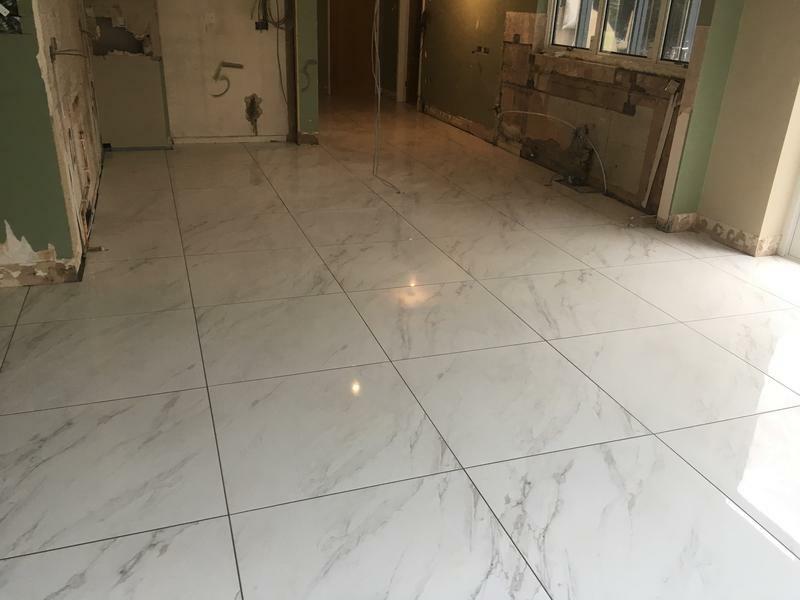 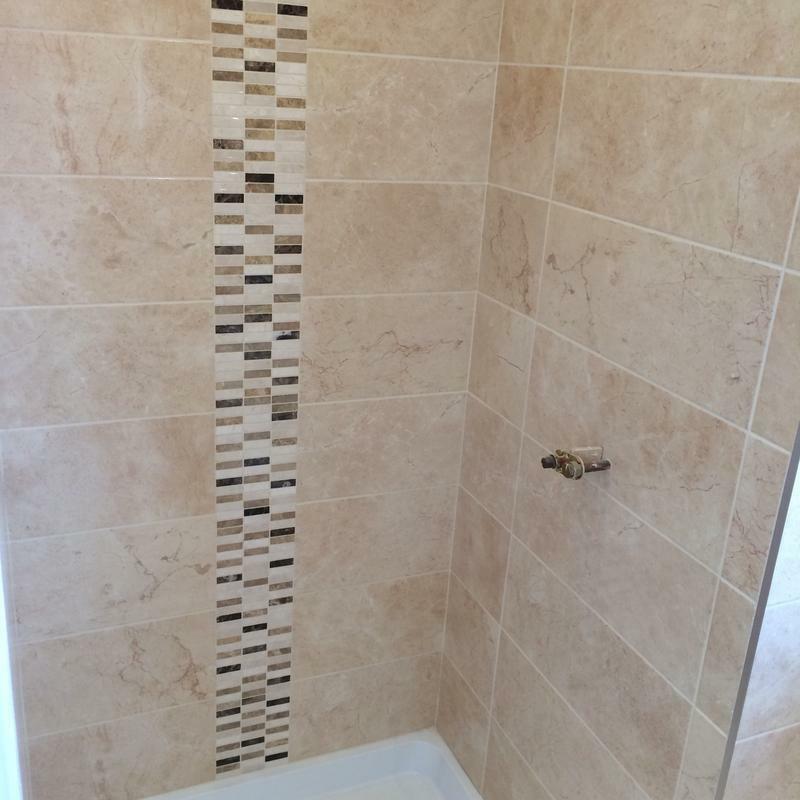 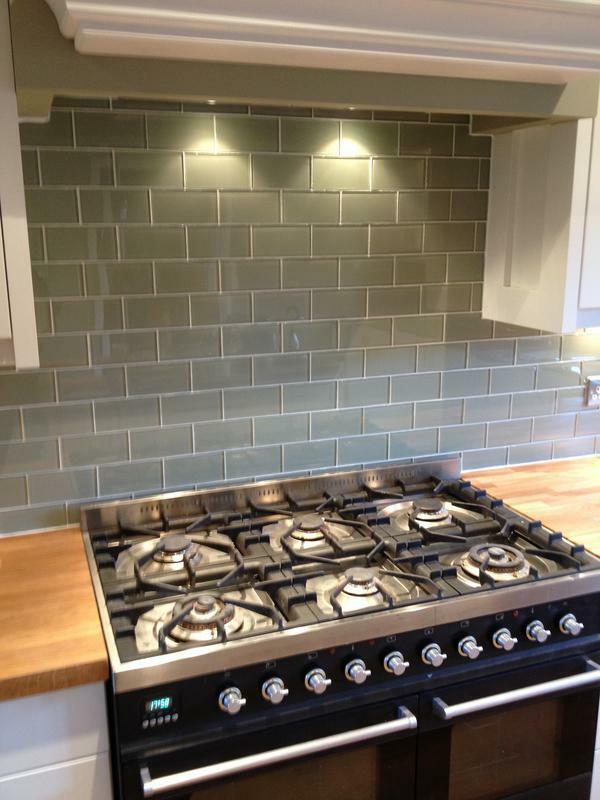 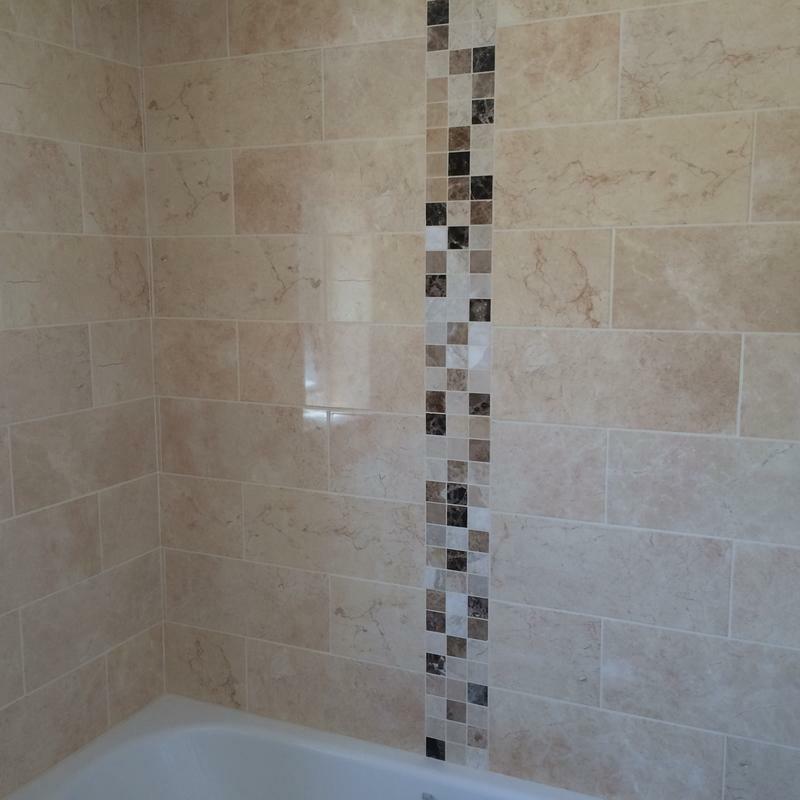 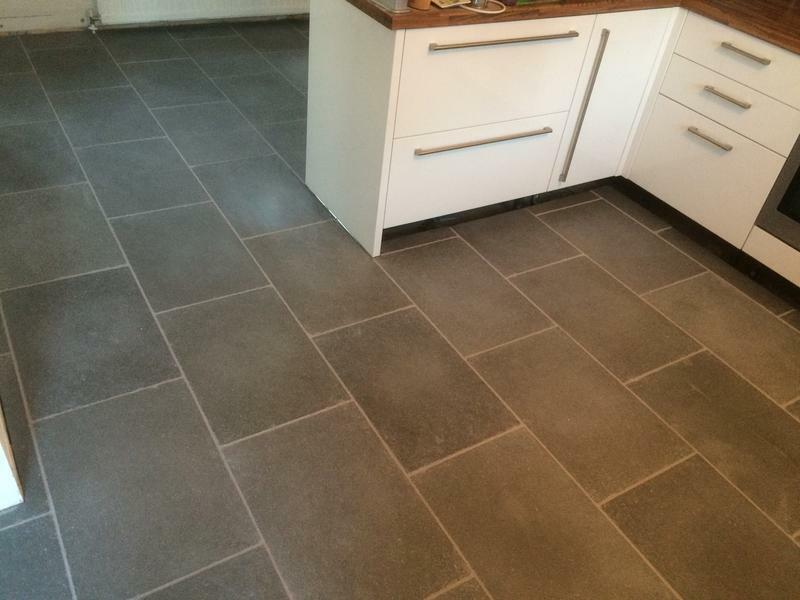 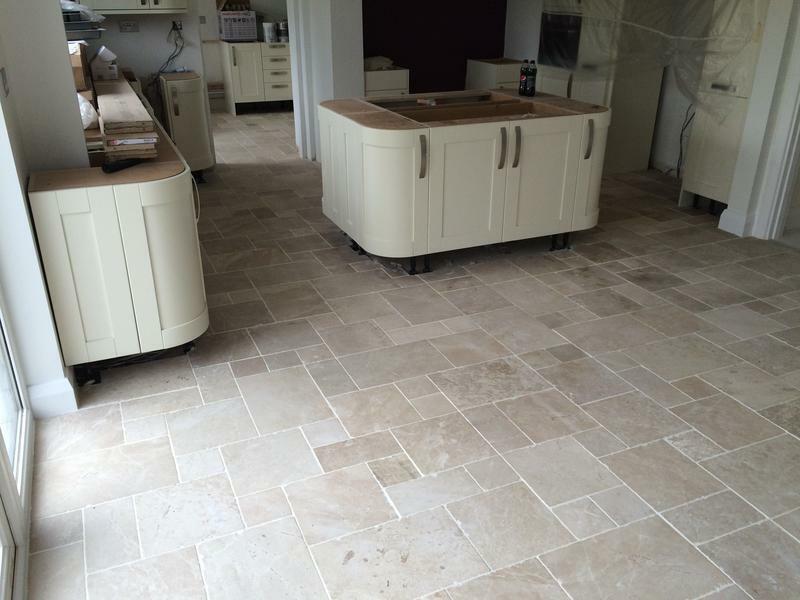 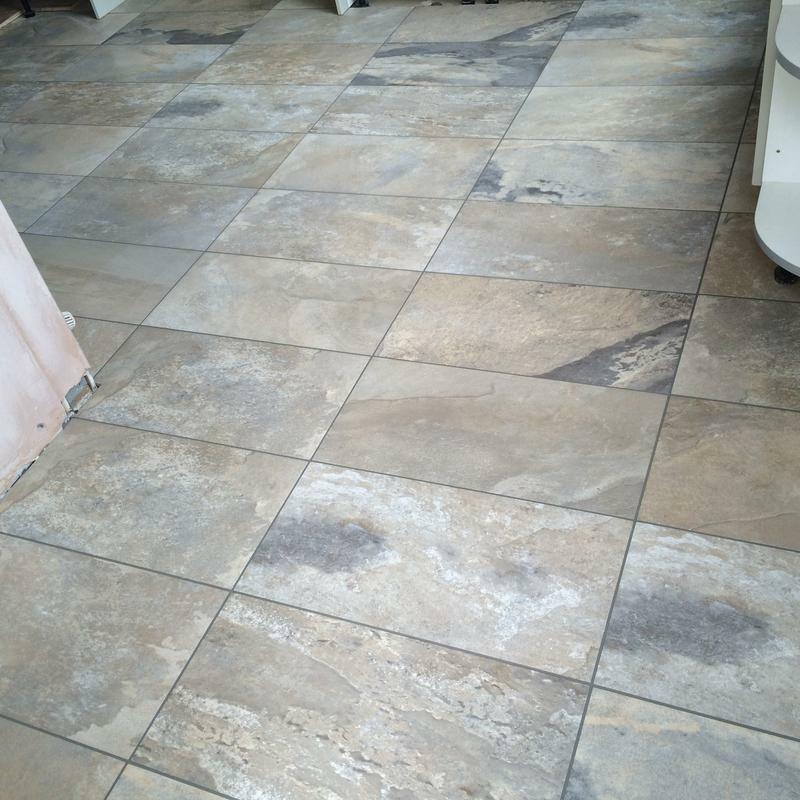 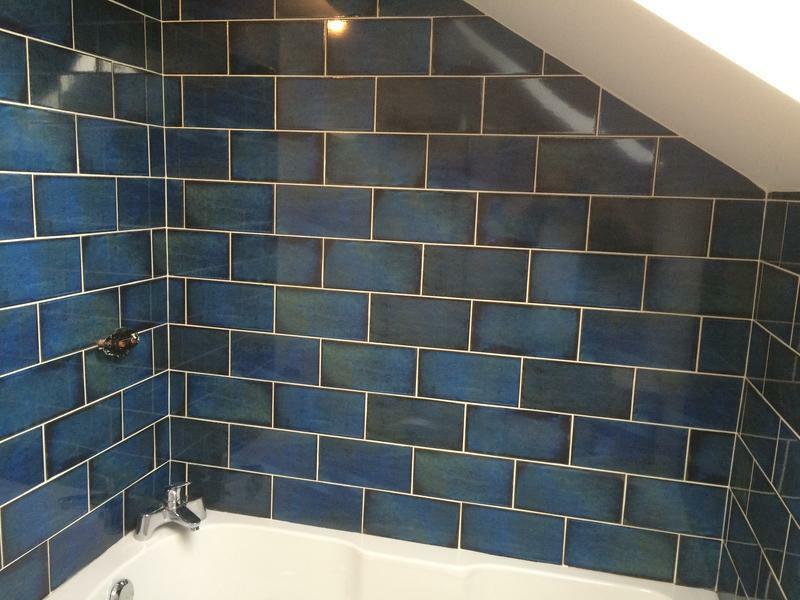 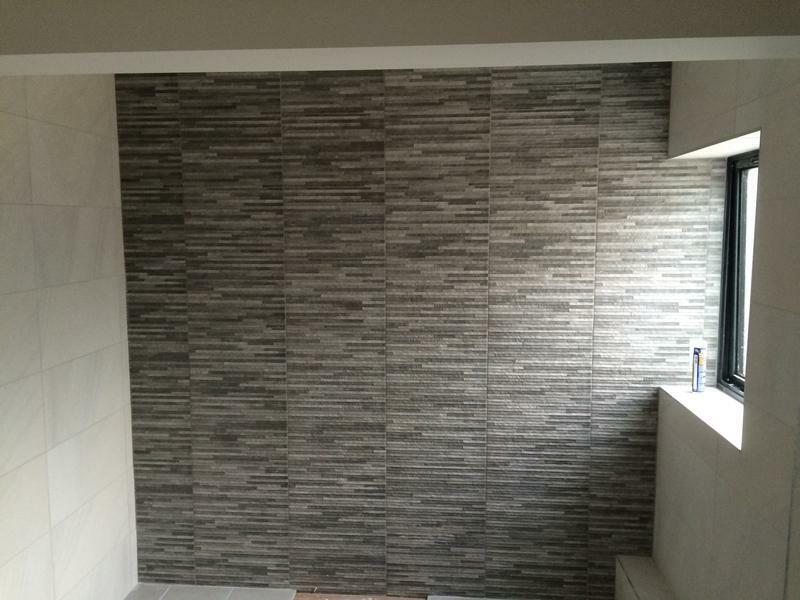 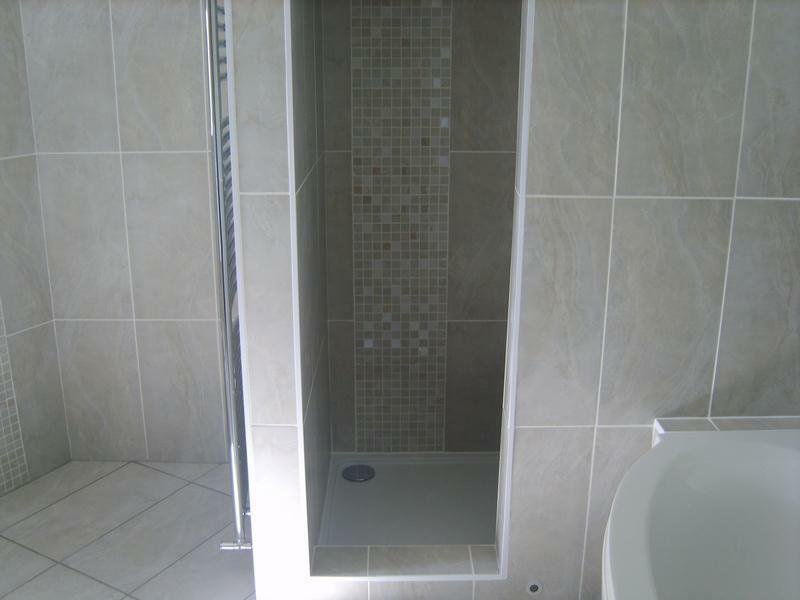 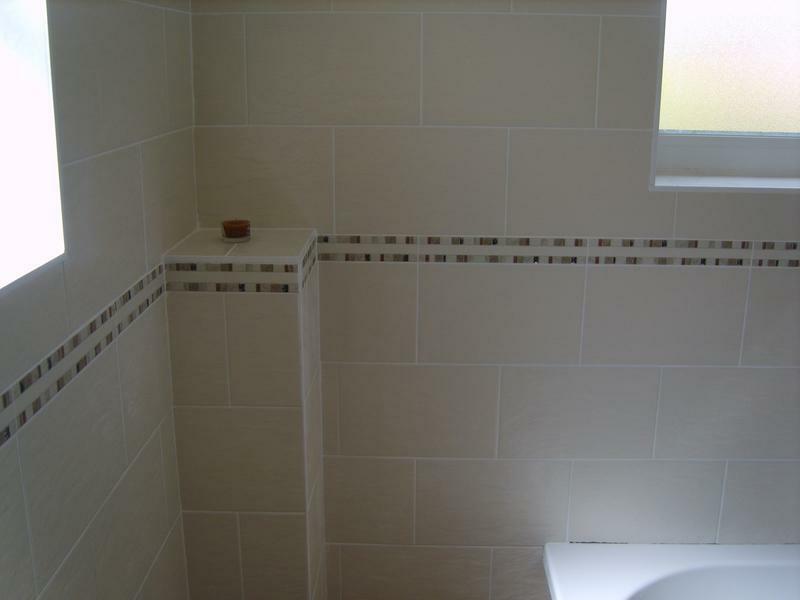 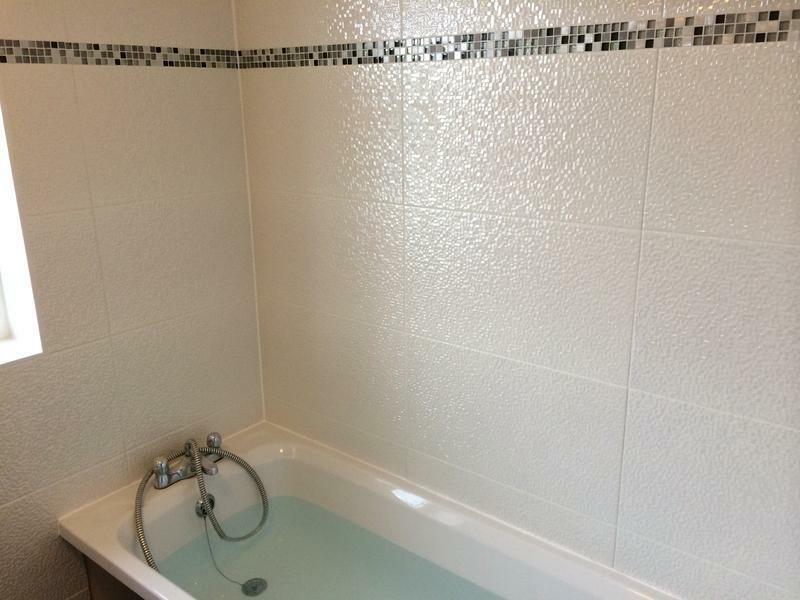 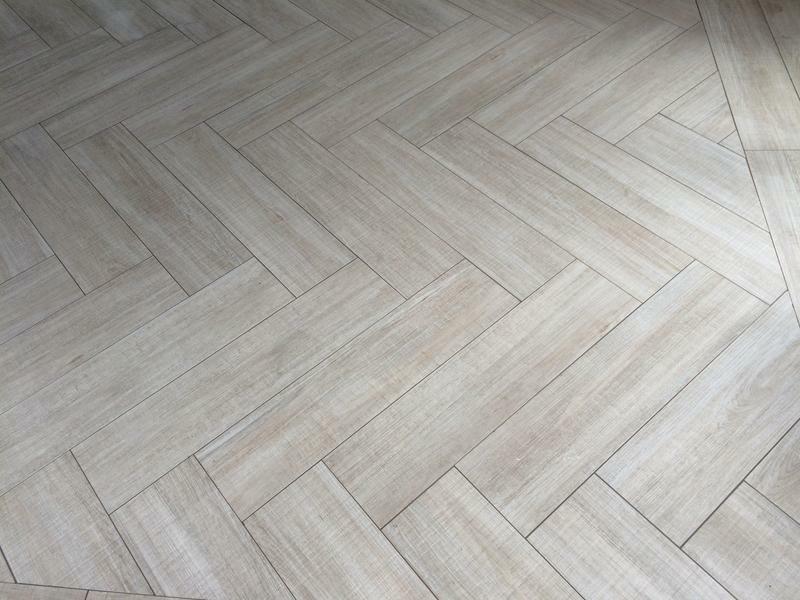 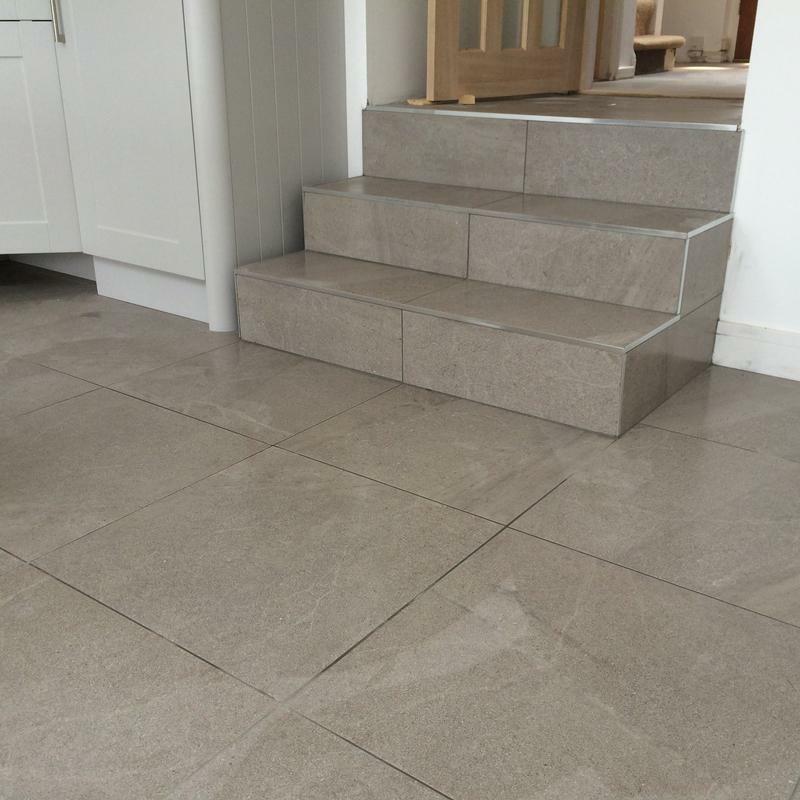 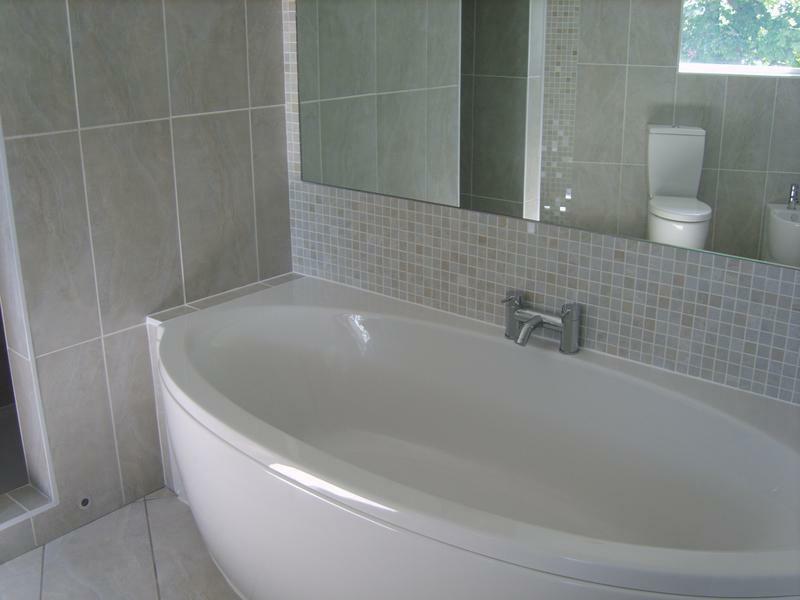 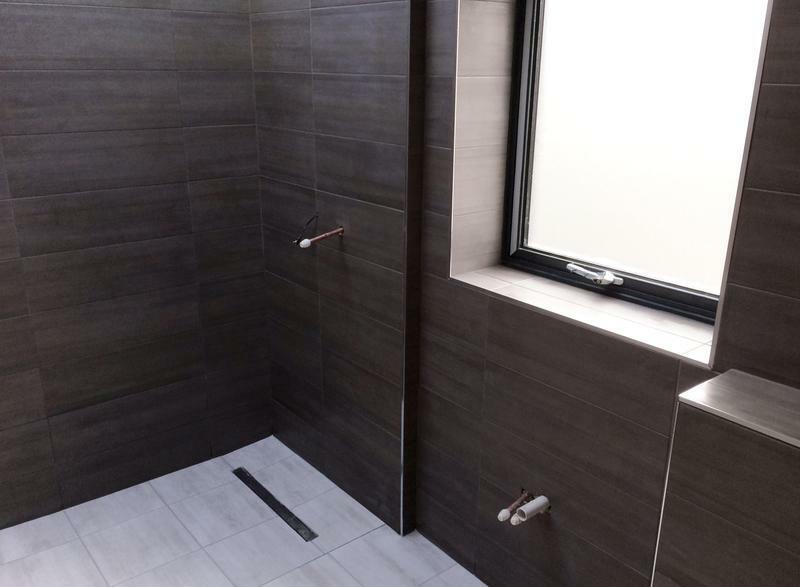 Andy Boness Tiling are based in Biggleswade and are a trustworthy, reliable and professional company with over 15 years experience in the trade. 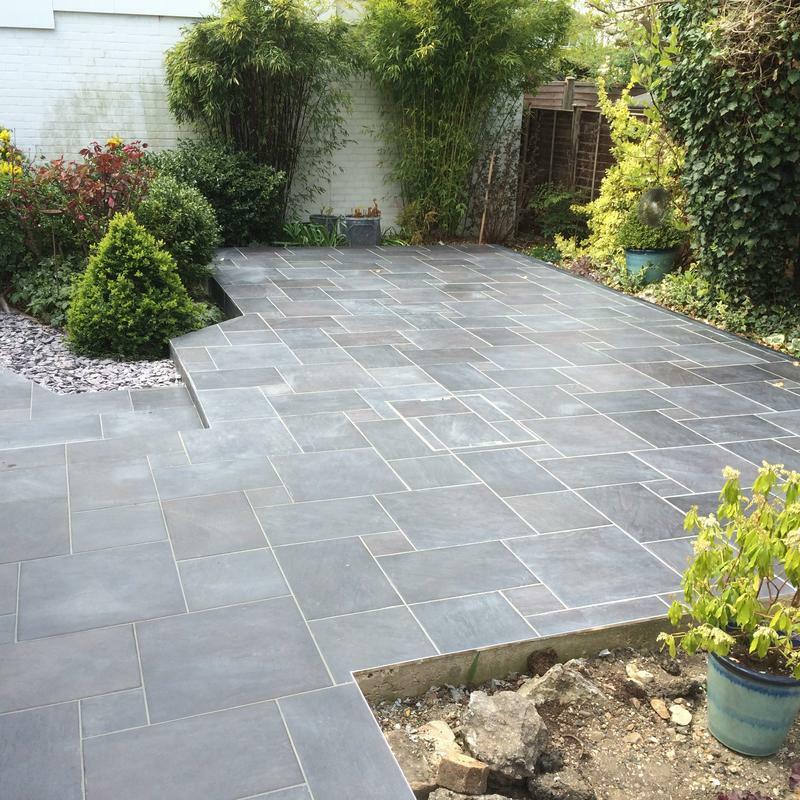 We cover all local areas as well as all of Bedfordshire, Hertfordshire, cambridgeshire, buckinghamshire and the London area. 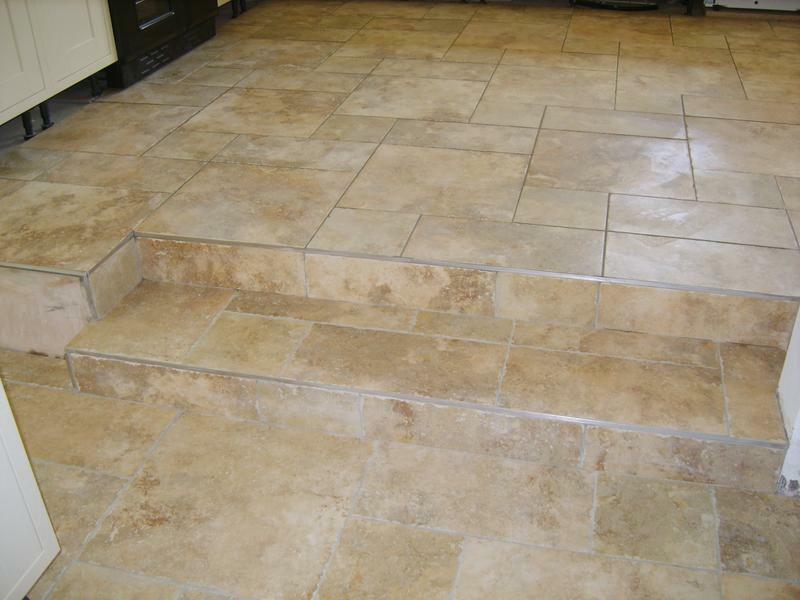 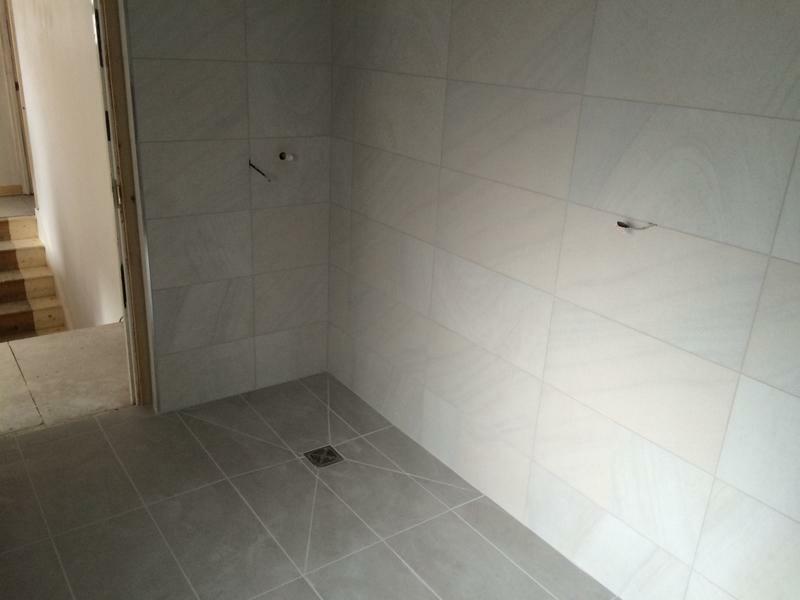 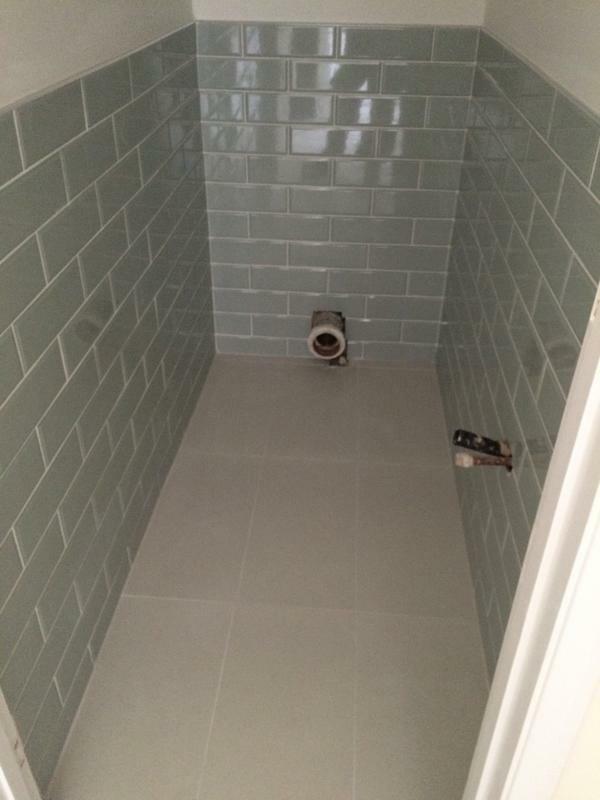 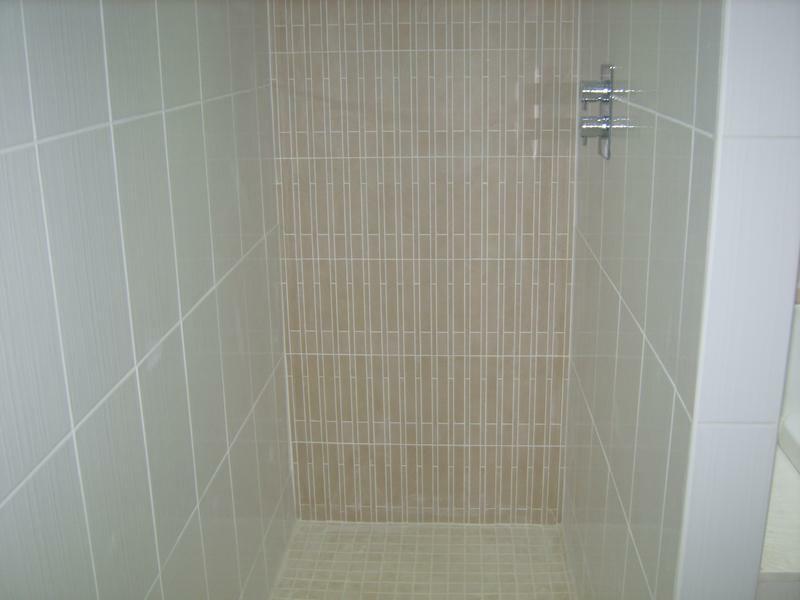 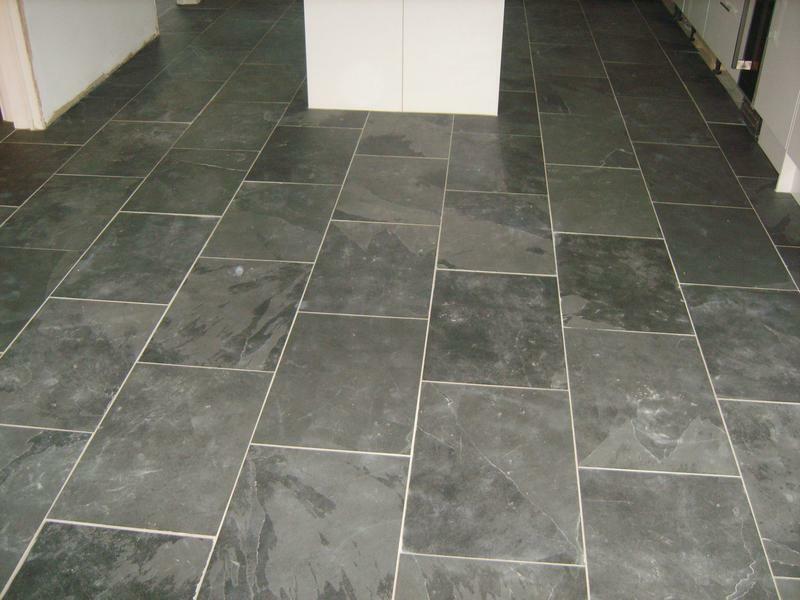 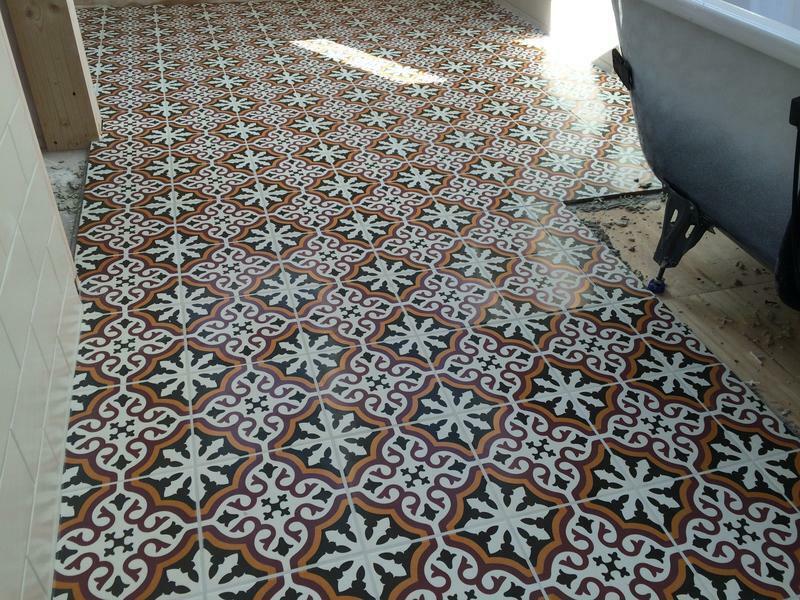 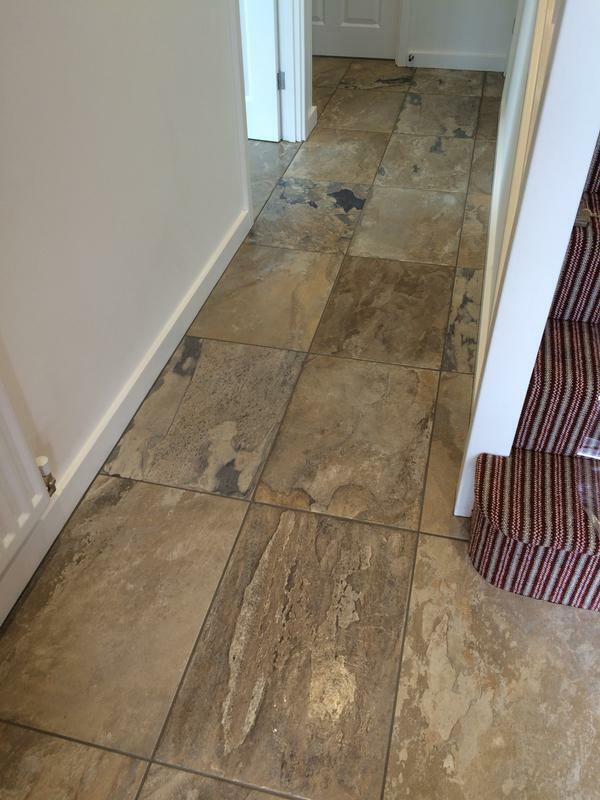 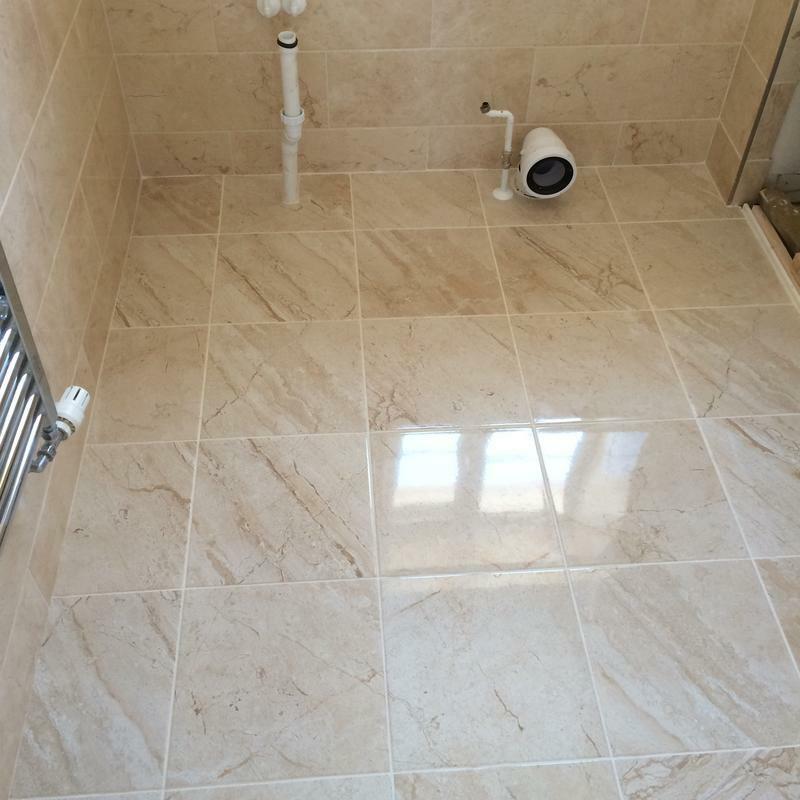 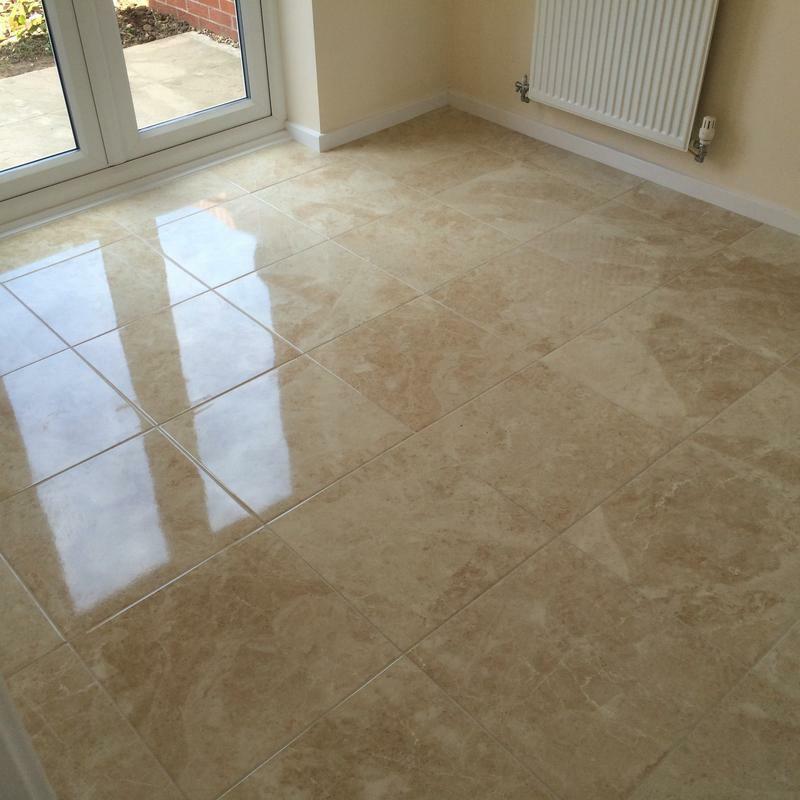 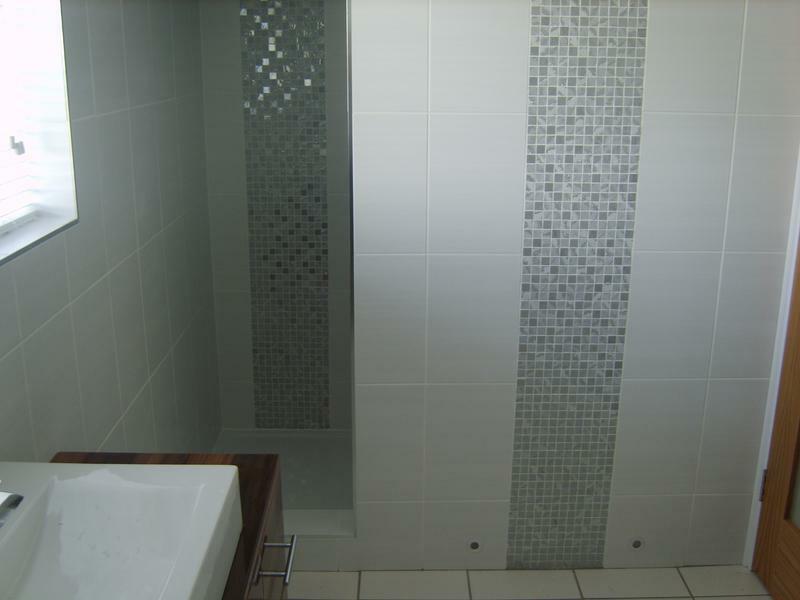 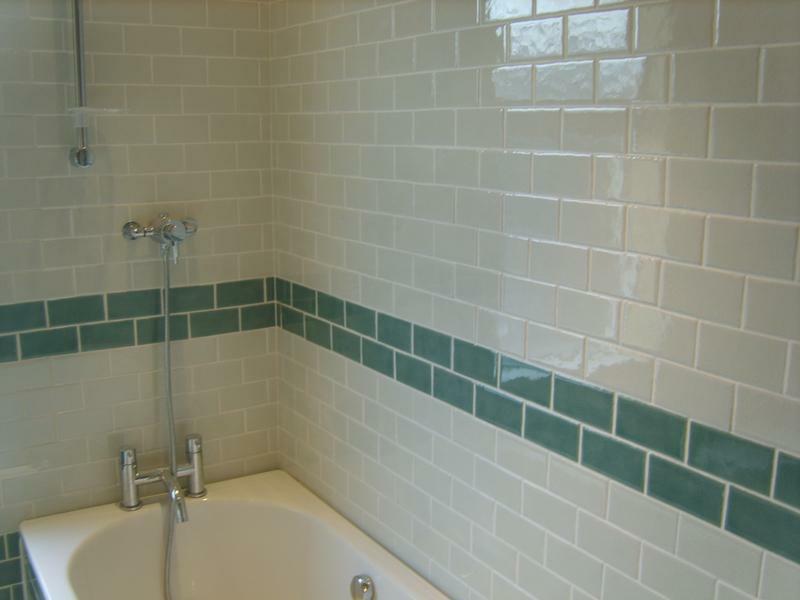 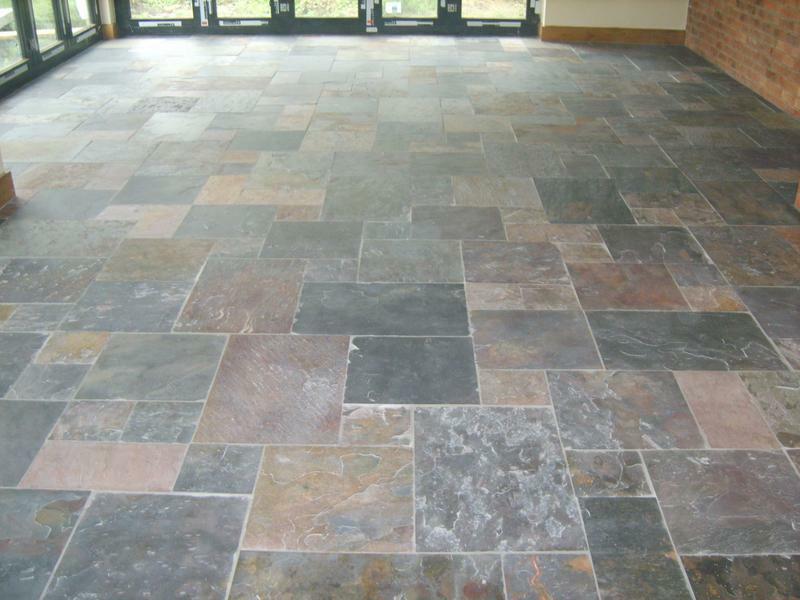 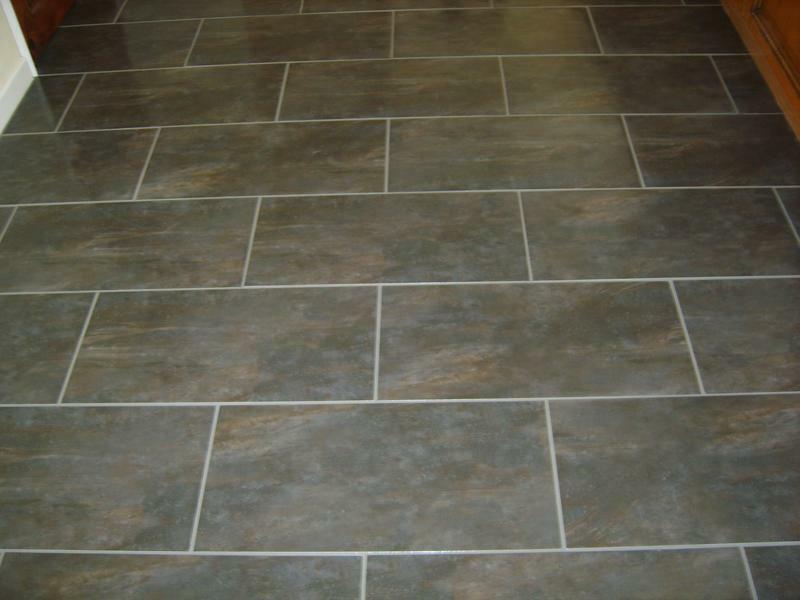 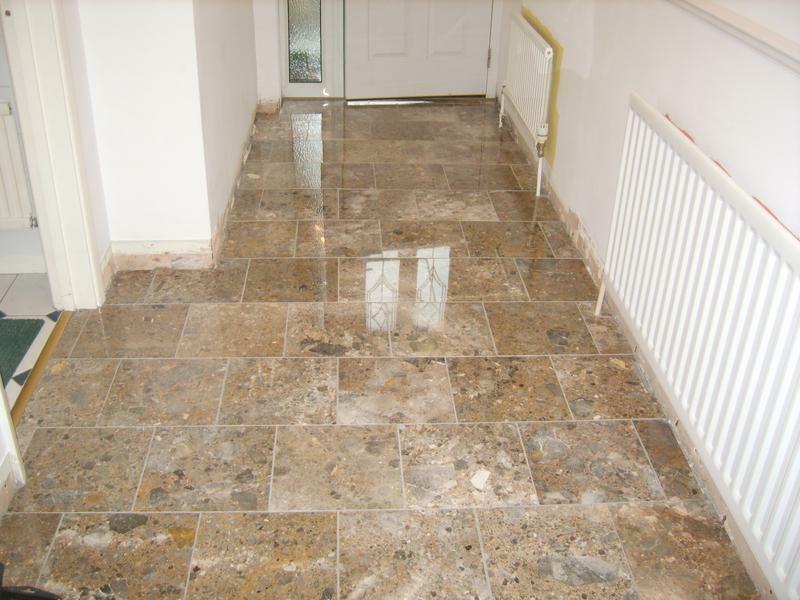 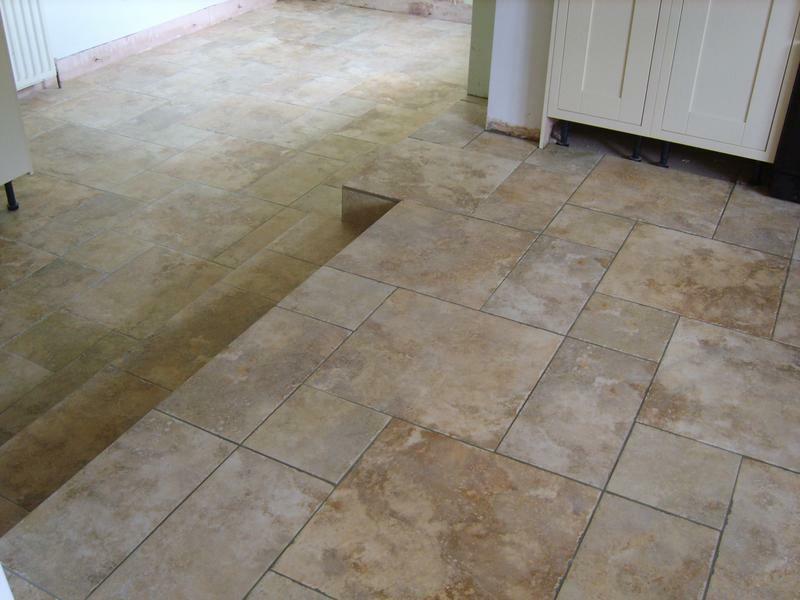 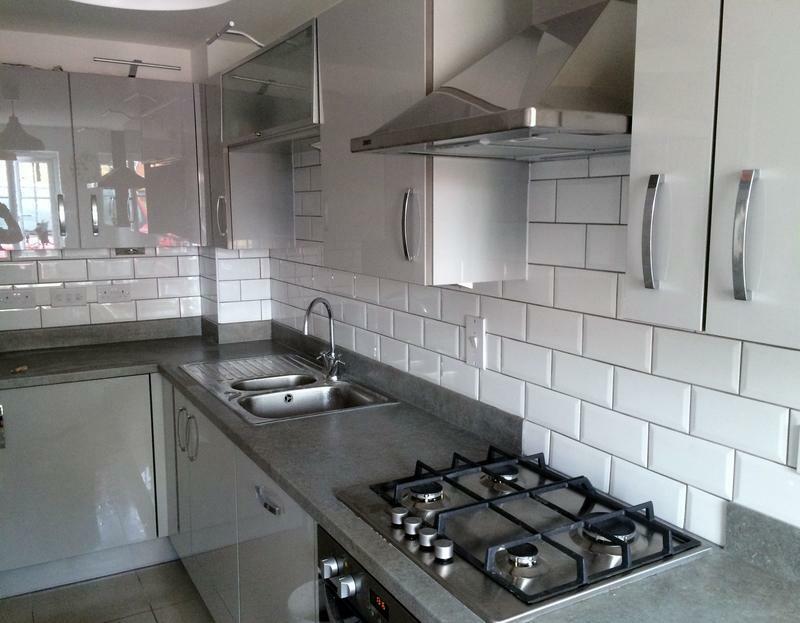 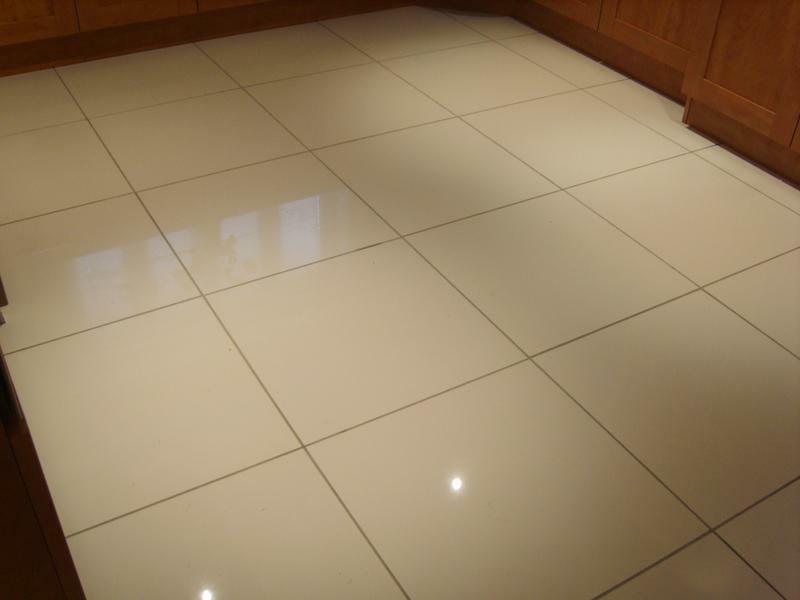 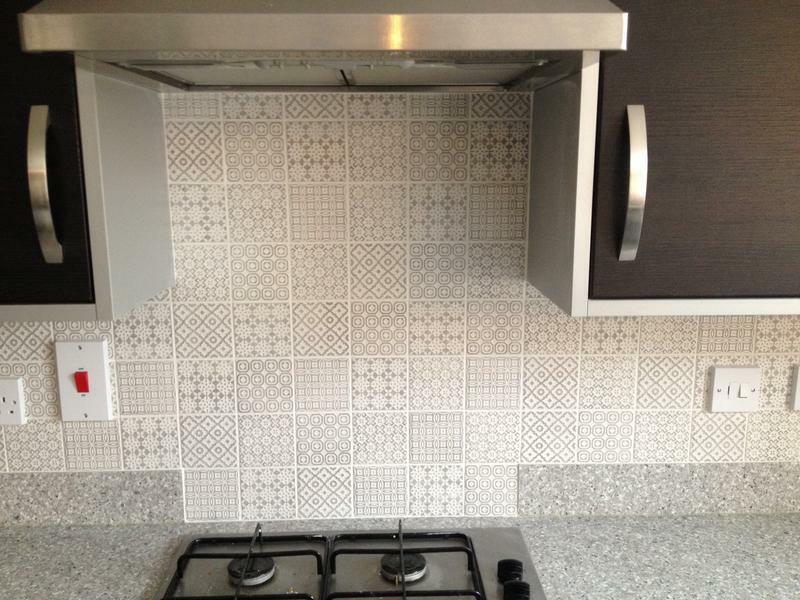 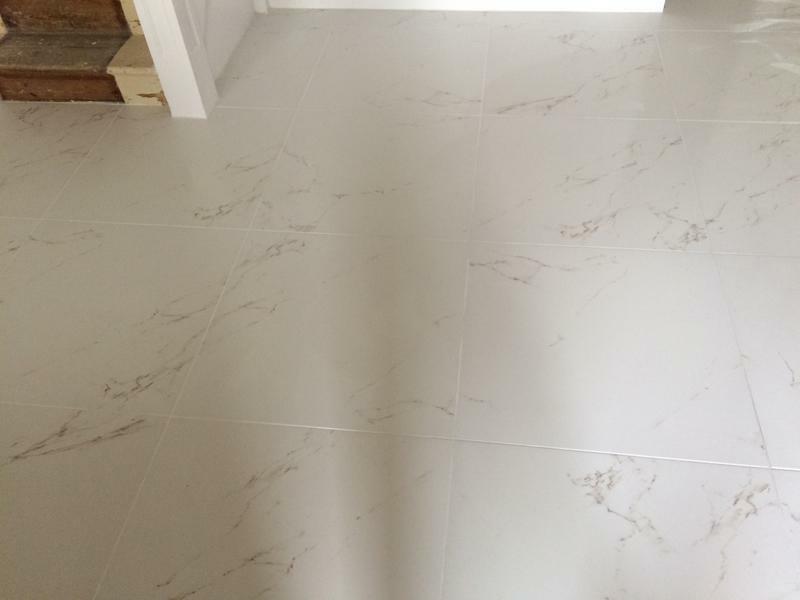 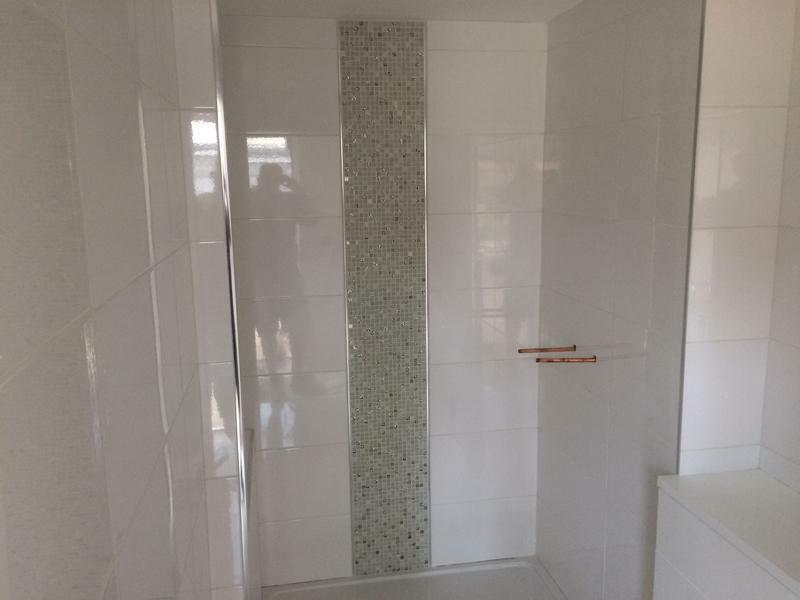 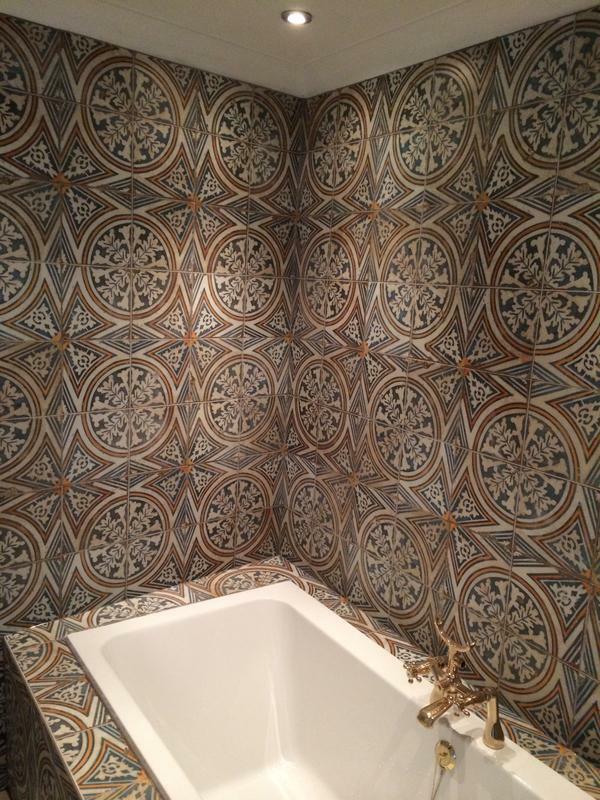 If there is any Tiling work or Stlye of tile you require that is not in the above list then do not hesitate to call as we are always happy and available to give you helpful, professional and friendly advice, fully insured. 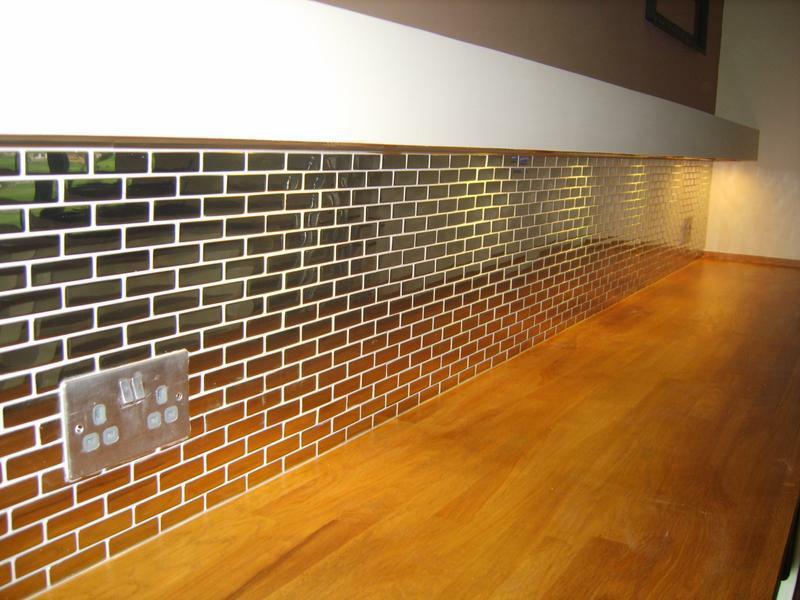 Image 62 - METAL MOSAIC! 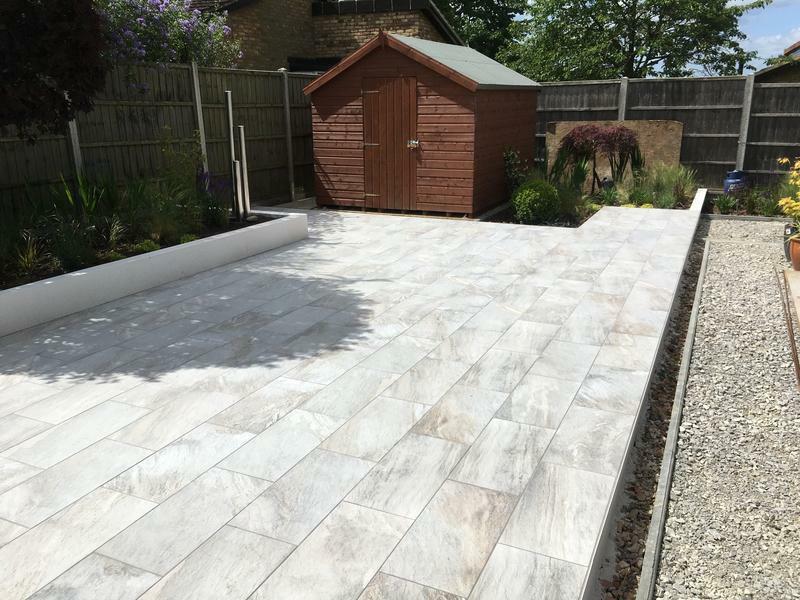 "Andy was very responsive to emails and arrived on time for both the initial pricing appointment and the fitting appointment. 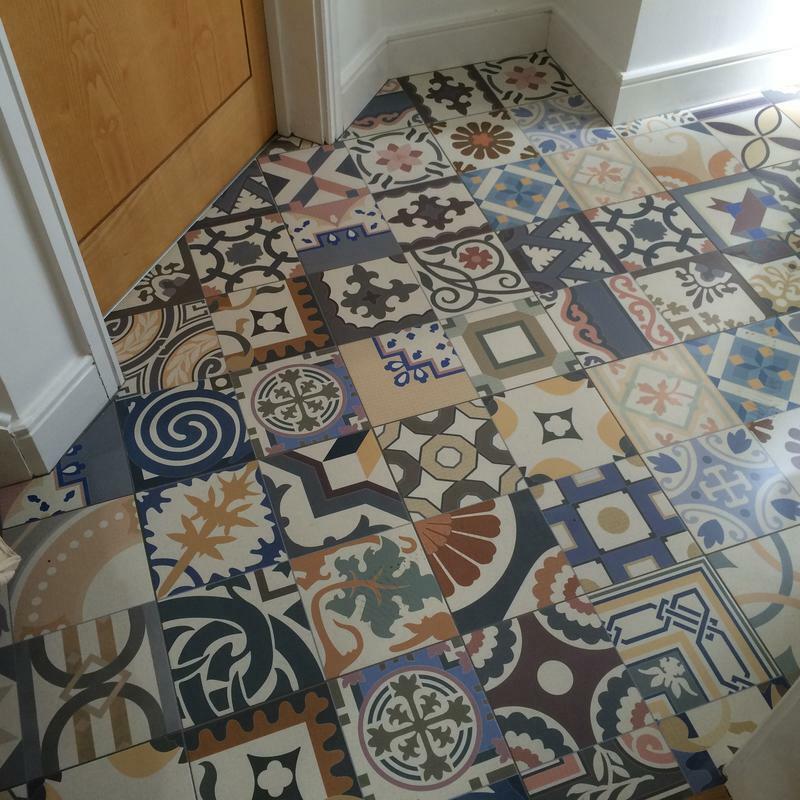 Andy gave me all options on the day and even laid out the tiles so I could see roughly how it would look before fixing the tiles. 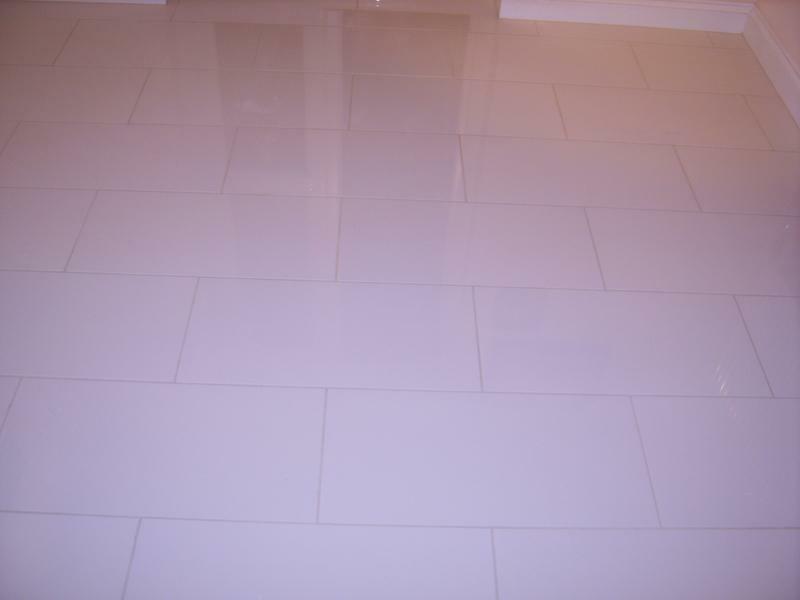 I was able to choose the exact grout colour (and even added grout glitter). 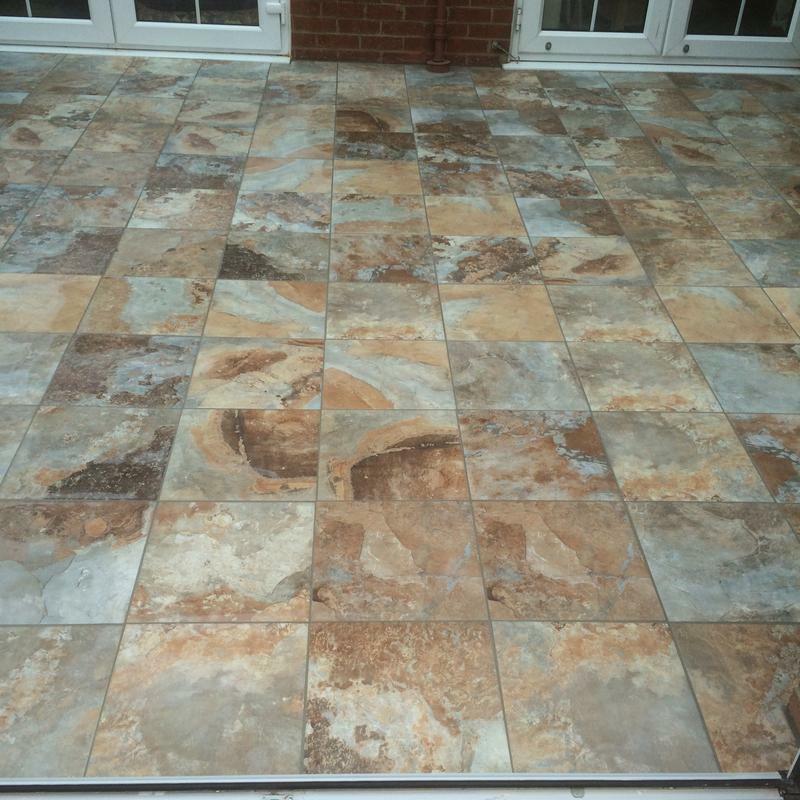 The end results were amazing and I have asked Andy to quote for another job. 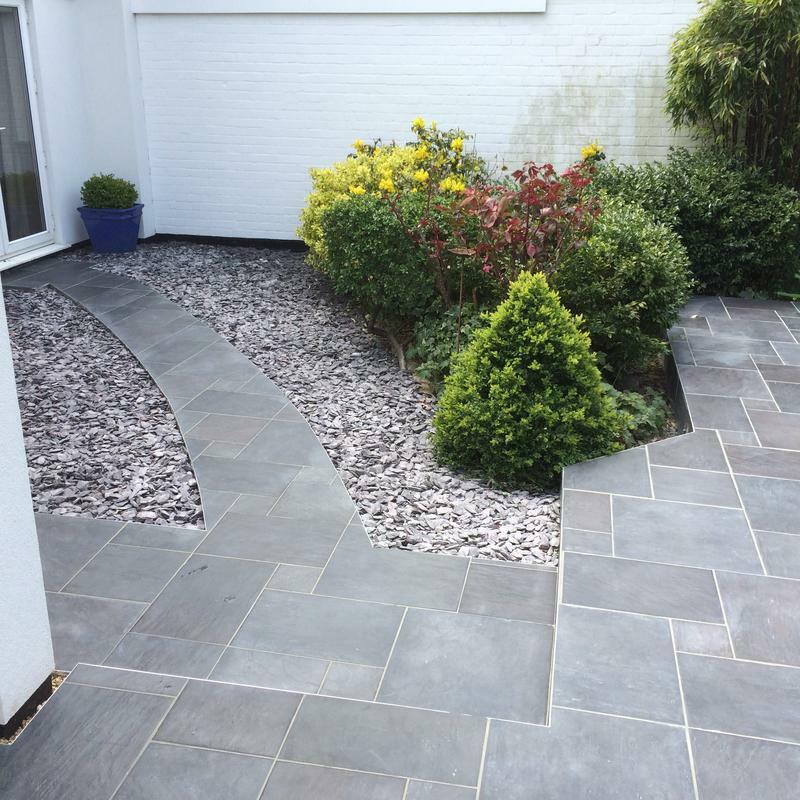 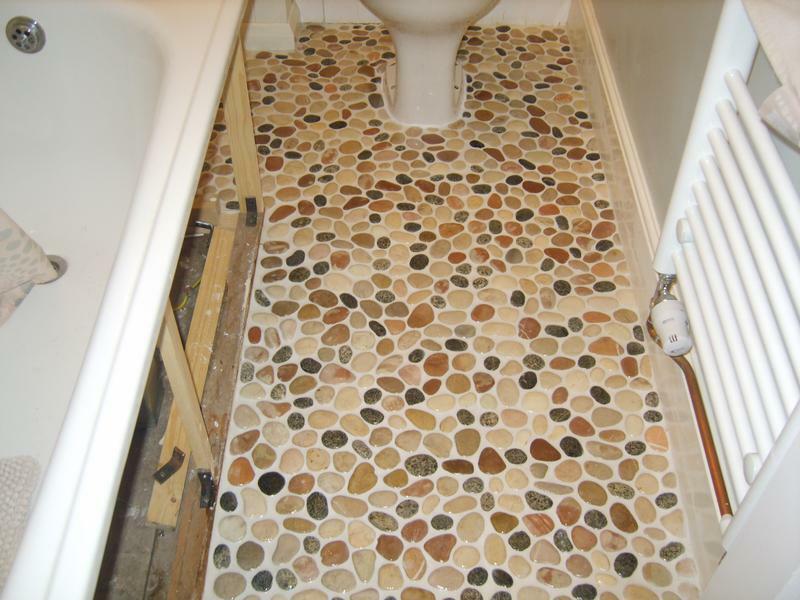 His pricing was very competitive (I had 4 different quotes), he was very tidy and I wouldn't hesitate to recommend him." 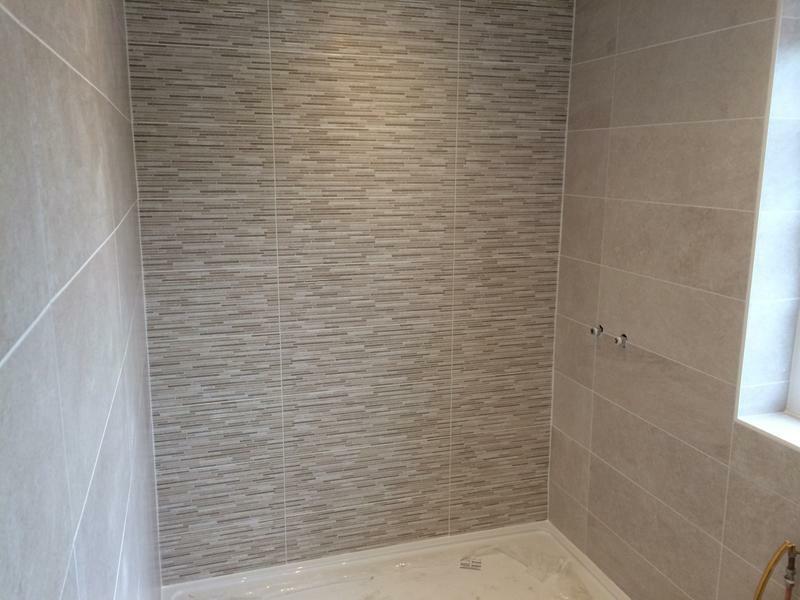 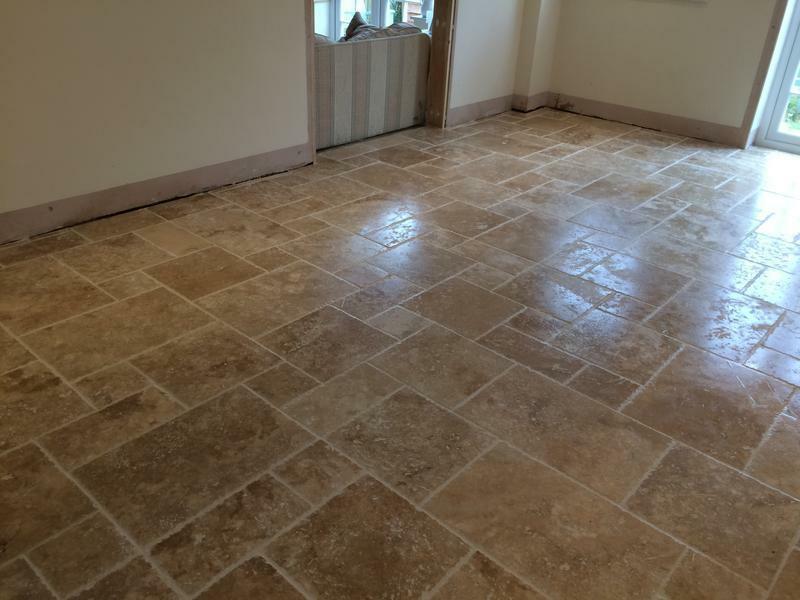 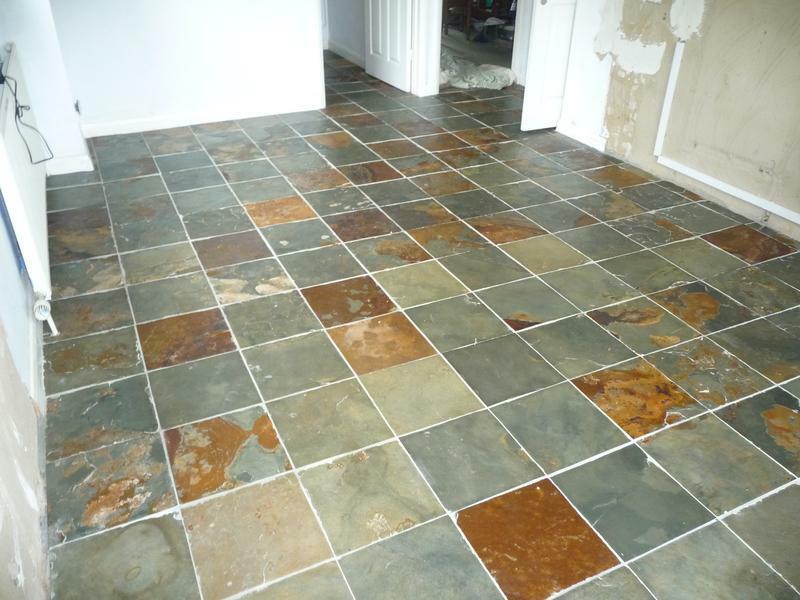 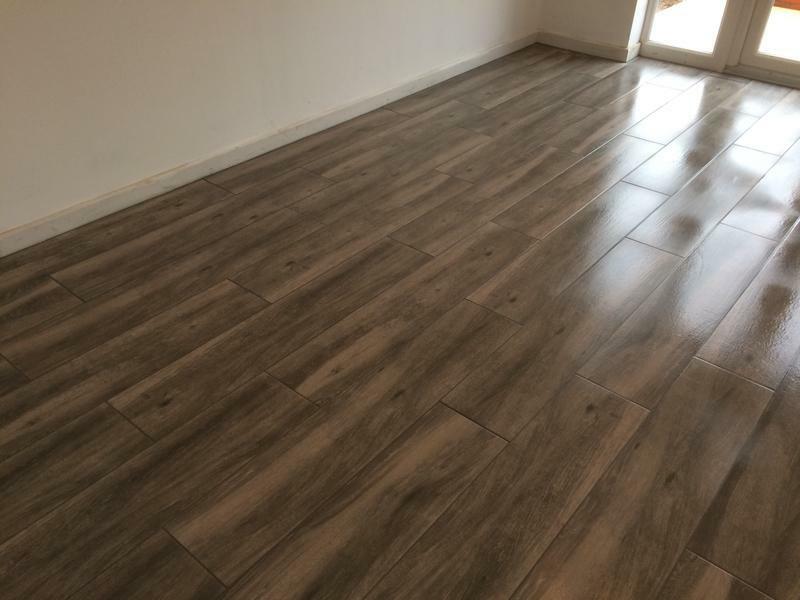 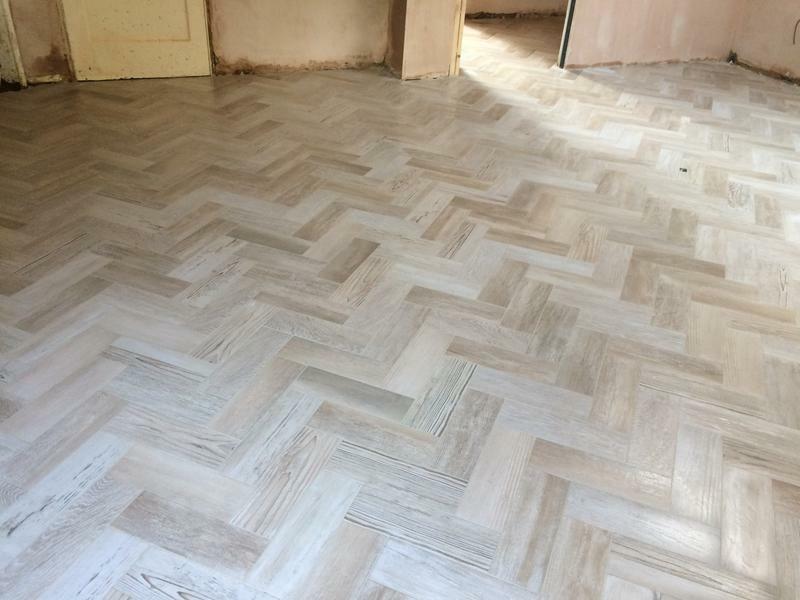 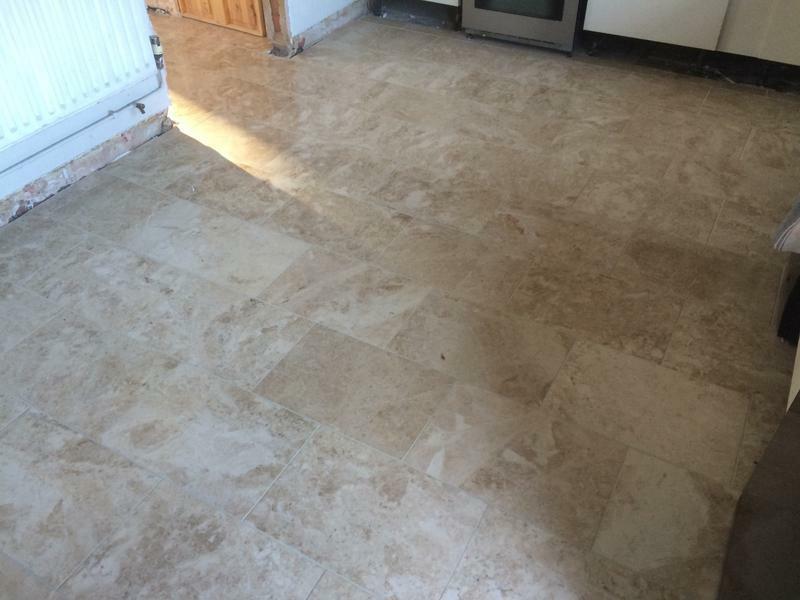 "Andy did a fantastic job of stripping out wall tiles and flooring, laying ceramic floor tiles and also some additional tiles on a window sill. 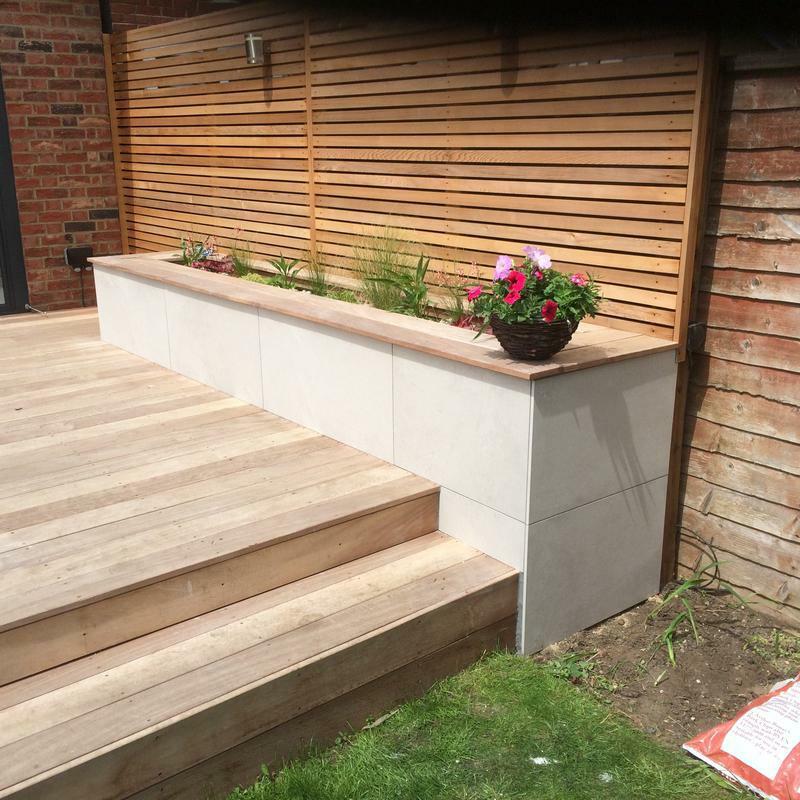 He paid attention to detail, engaged with us throughout and we were delighted with the result. 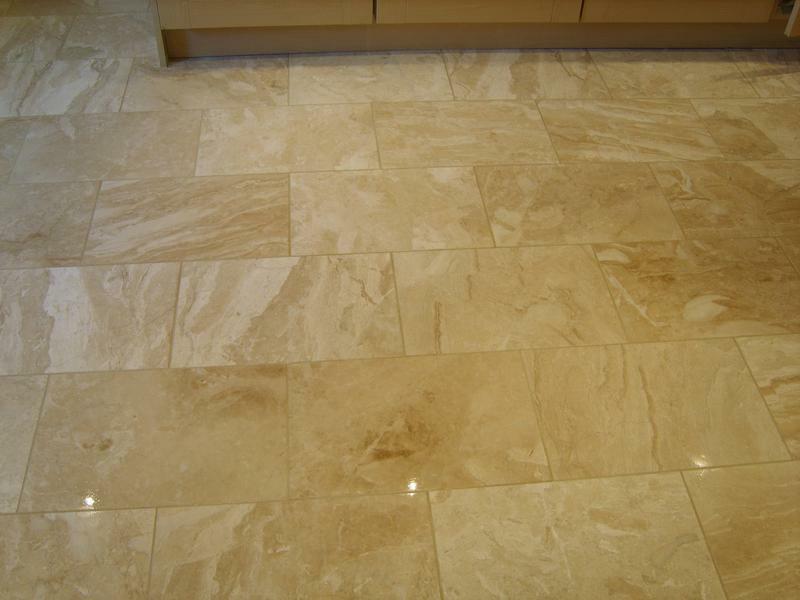 He was a pleasure to have in our home. 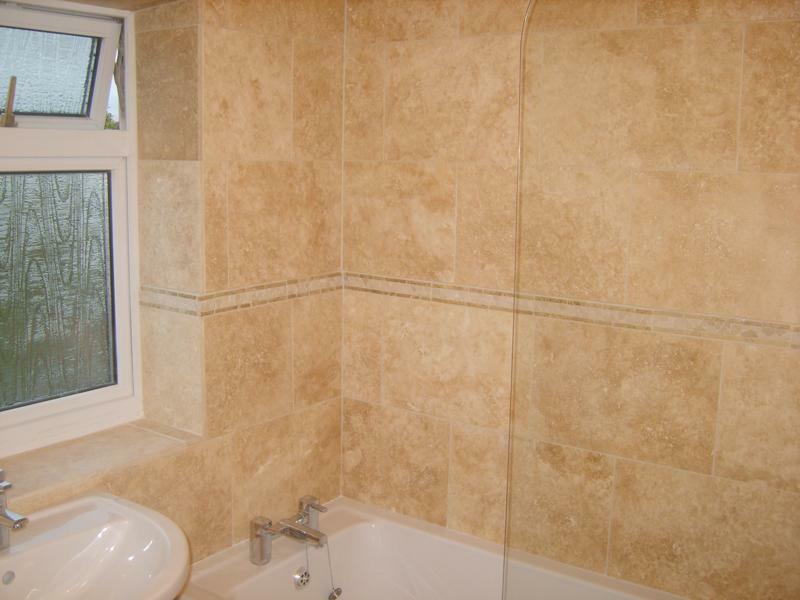 We have already asked if Andy can come back later in the year to do some work on another room." 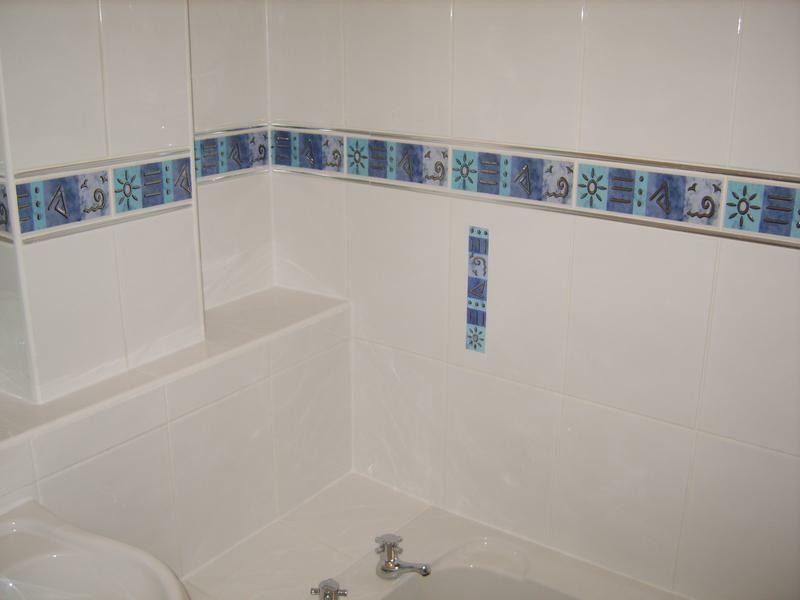 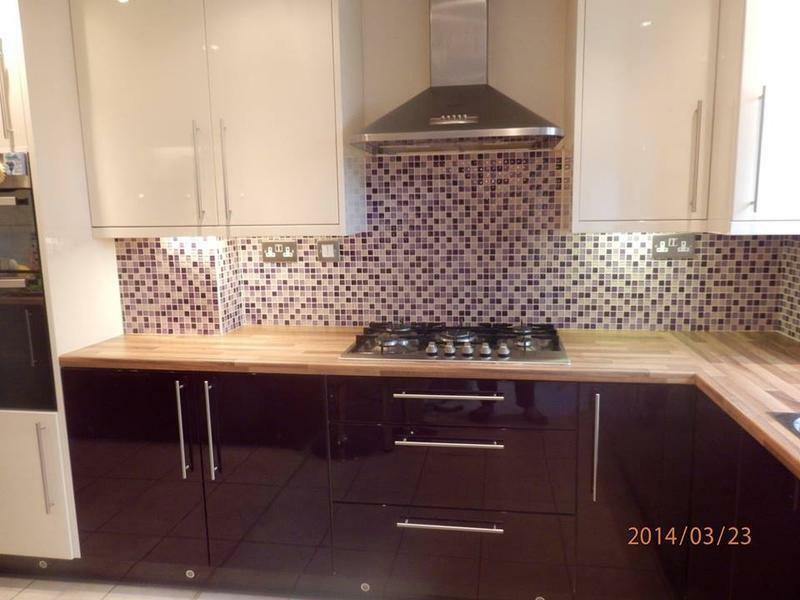 "Andy is a very likable and reliable tradesman whose workmanship is of a very high standard. 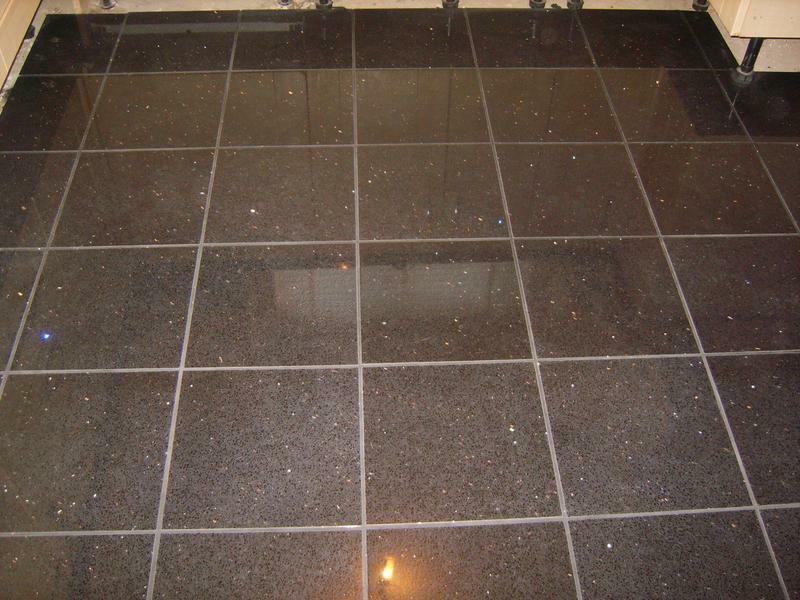 His communication via emails and texts prior to starting the job was excellent. 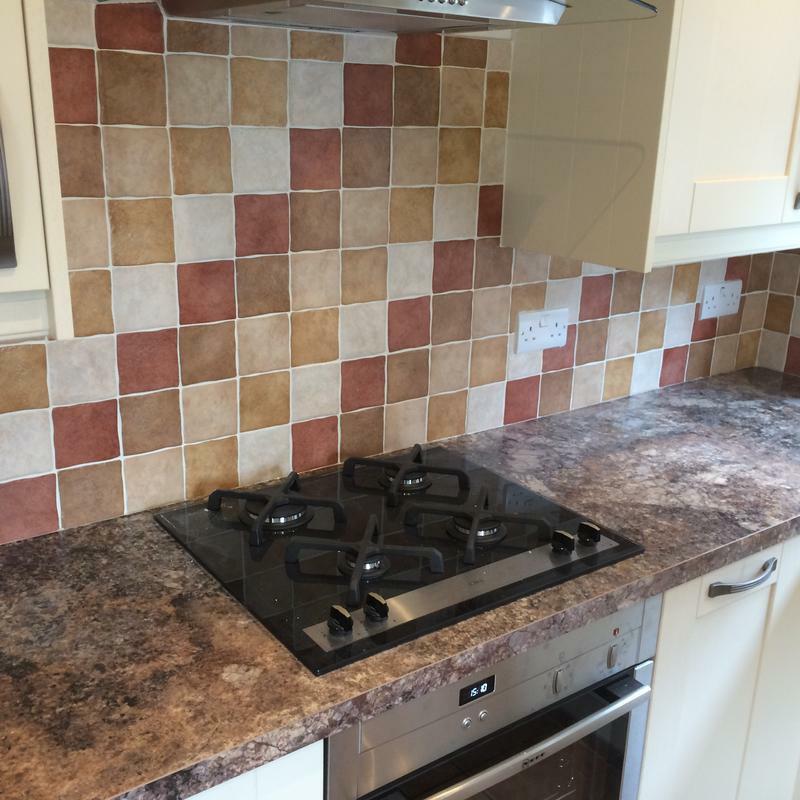 I would not hesitate to recommend him or use him again." 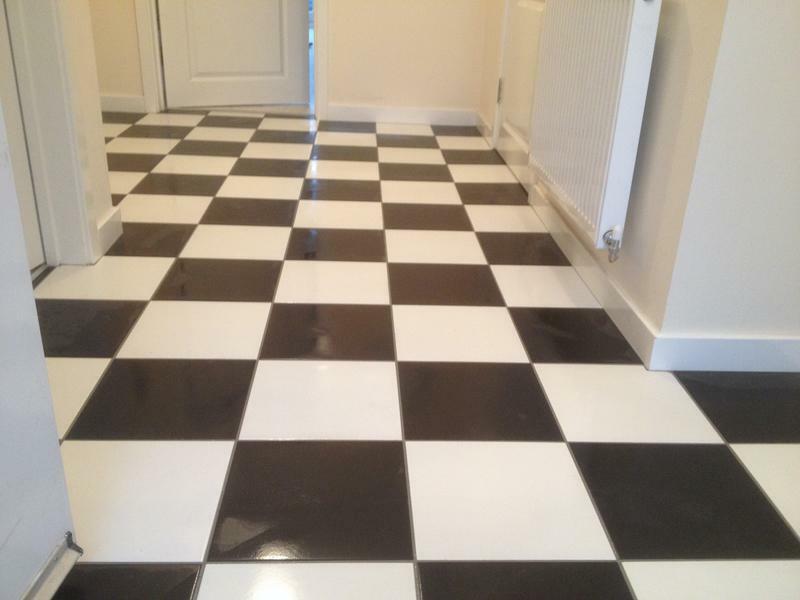 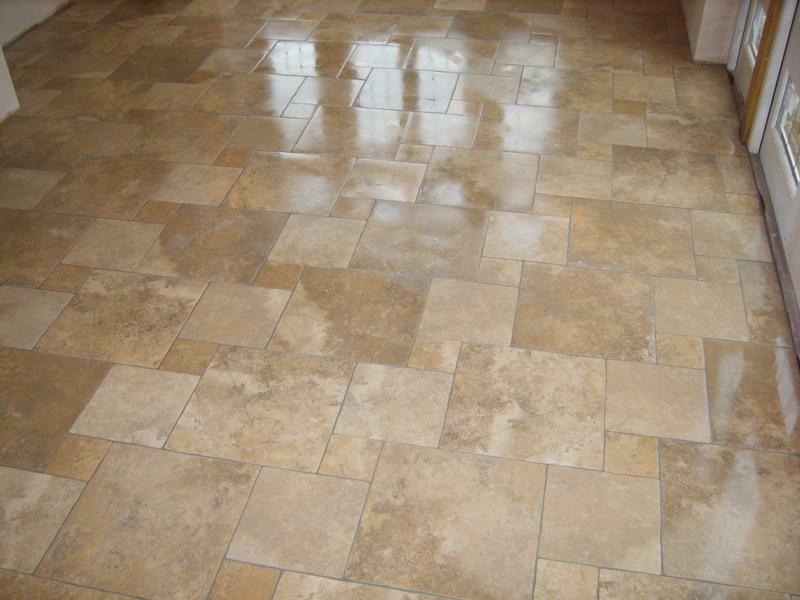 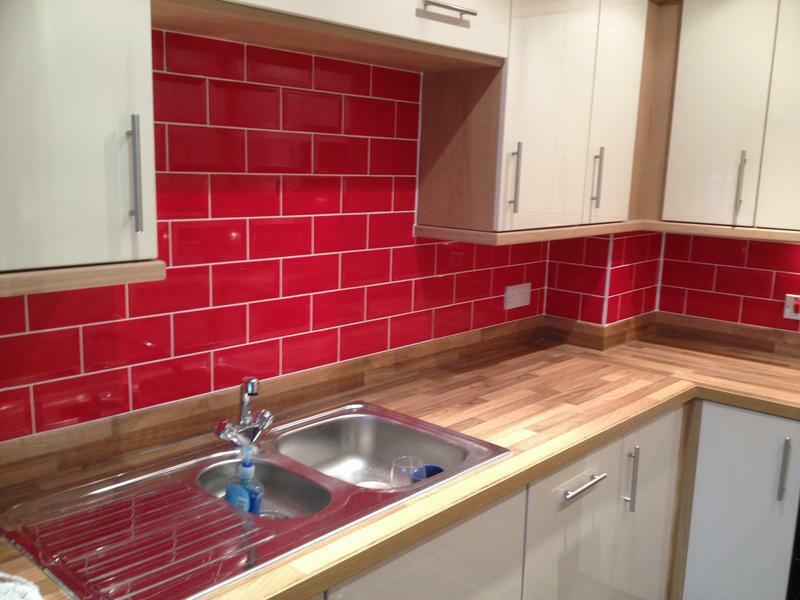 "Andy has now done all of the tiling in our house. 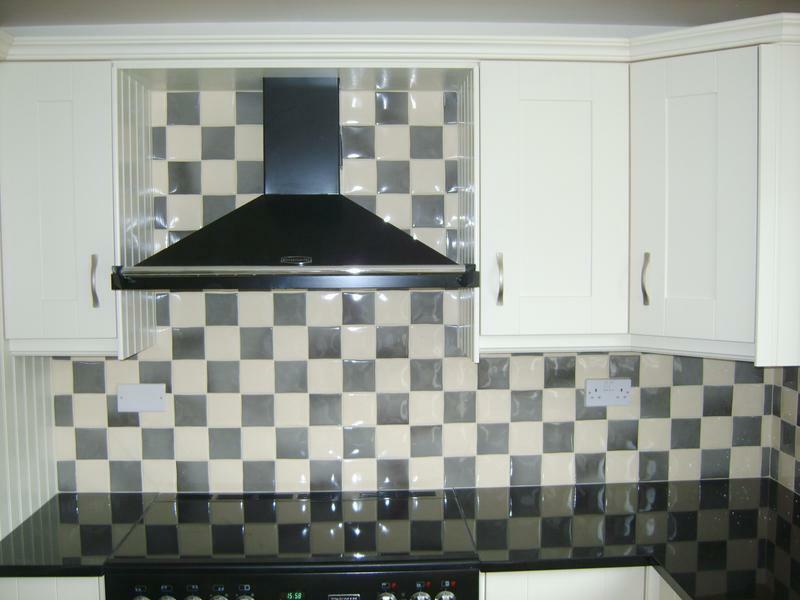 Always done to a good standard and gives good advice"